The past 2 weeks have been a spiritual feast for me as we have had Zone Conferences. I love being with the missionaries. 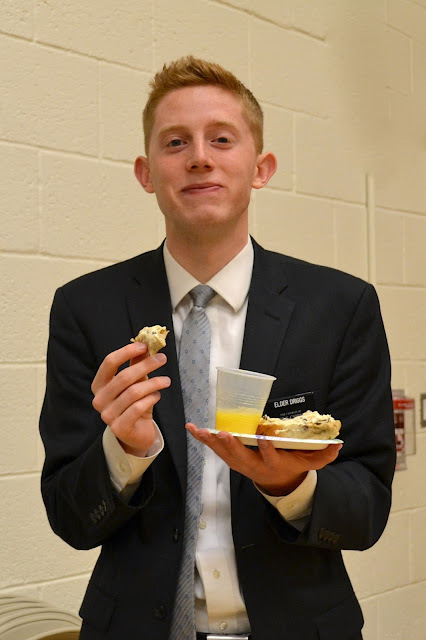 It fills my soul! 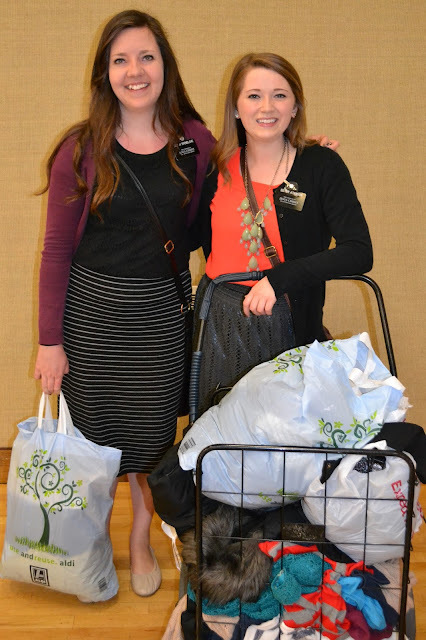 I usually arrived just moments before we began because I didn't leave home until I got the kids off to school. 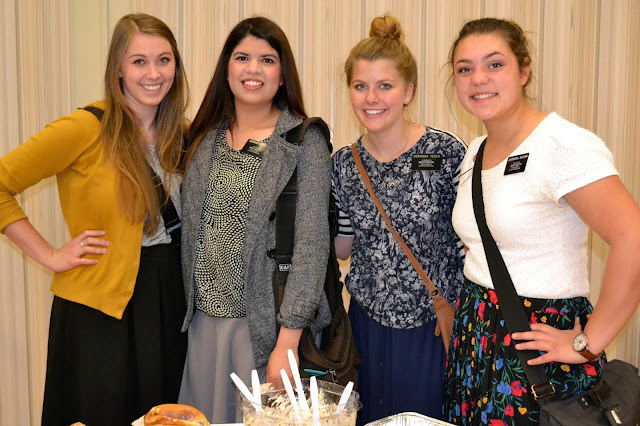 Without fail the moment I walked into each conference I felt the warmth of the Spirit. 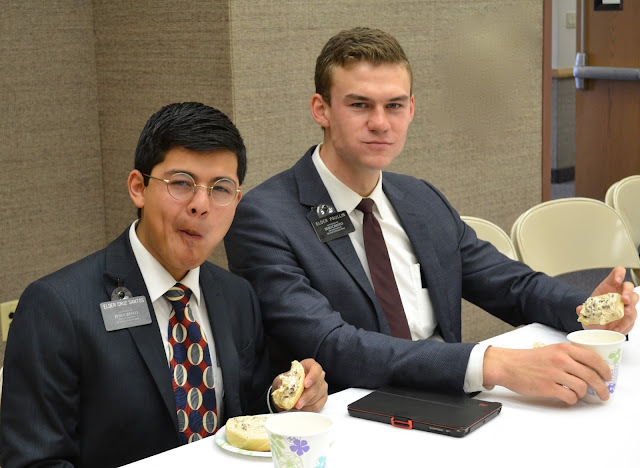 I knew the missionaries had come prepared to learn. Teaching missionaries is the best! 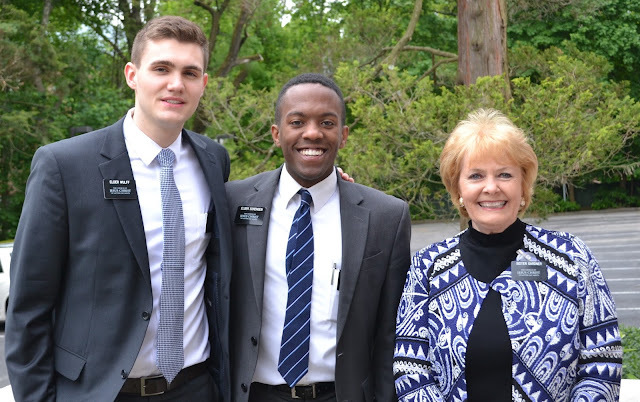 They are humble, eager to learn, so teachable and have such great insights. 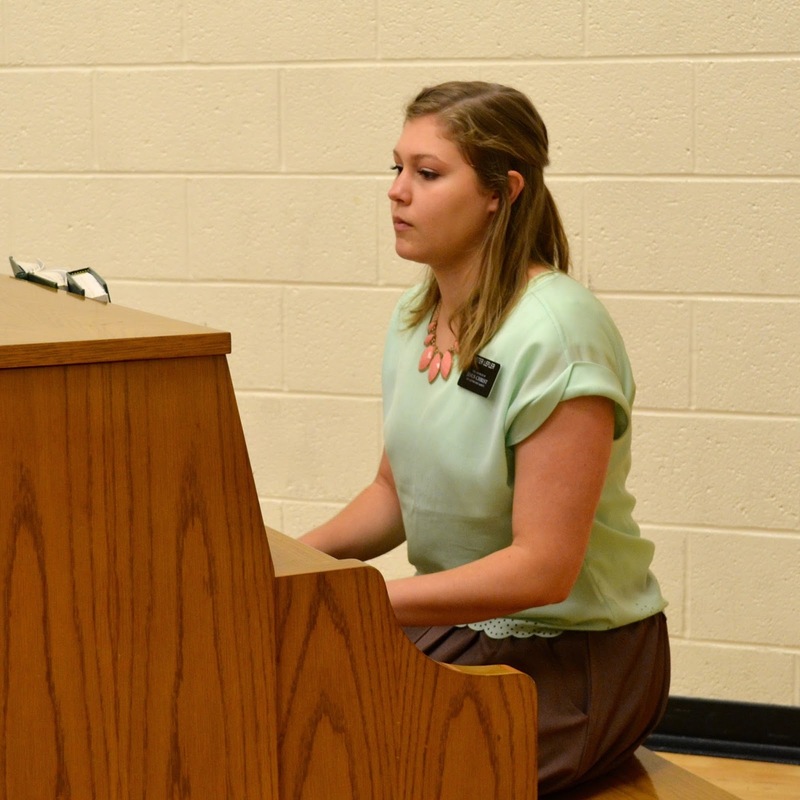 I loved the various musical numbers provided by the missionaries at the different conferences. 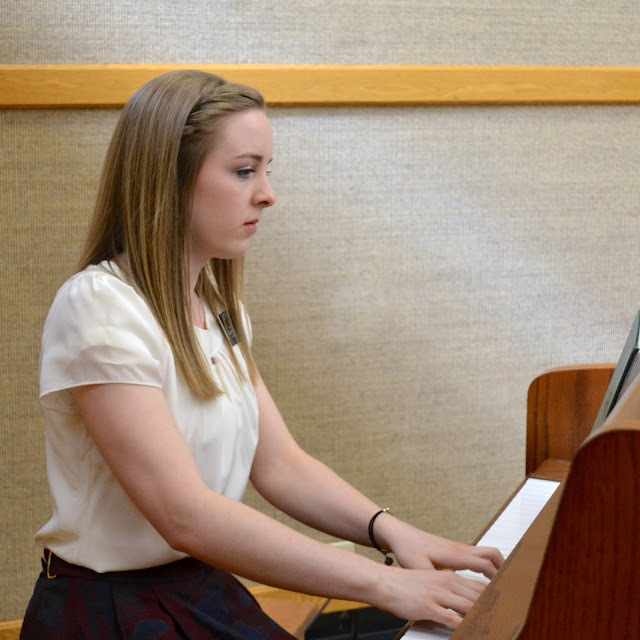 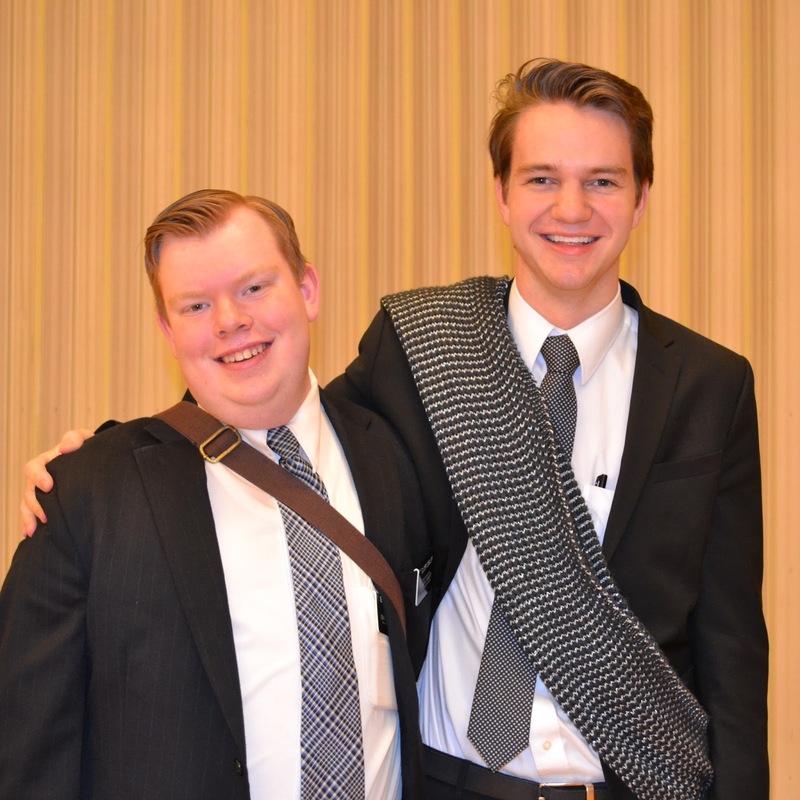 The NYNYN missionaries are talented! 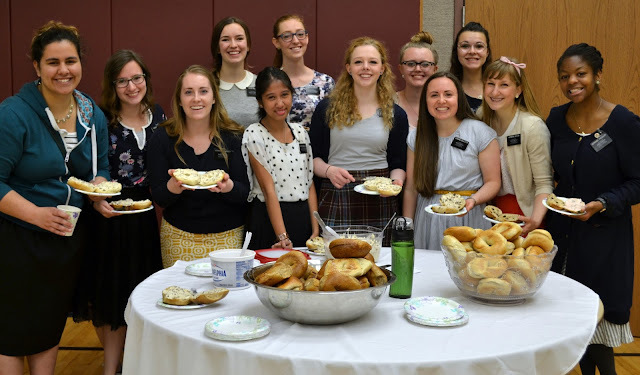 I am grateful to the Relief Society sisters throughout the mission that provided yummy lunches for hungry missionaries. 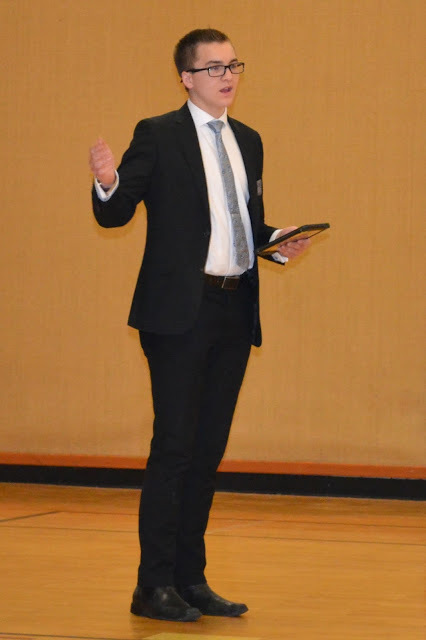 We held 6 conferences and it was amazing to me how different each one was. The same messages were taught but they were unique as the Spirit directed. 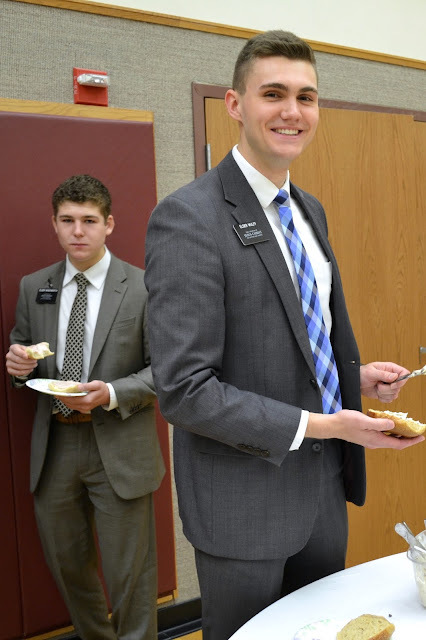 I love watching Dave in his calling. 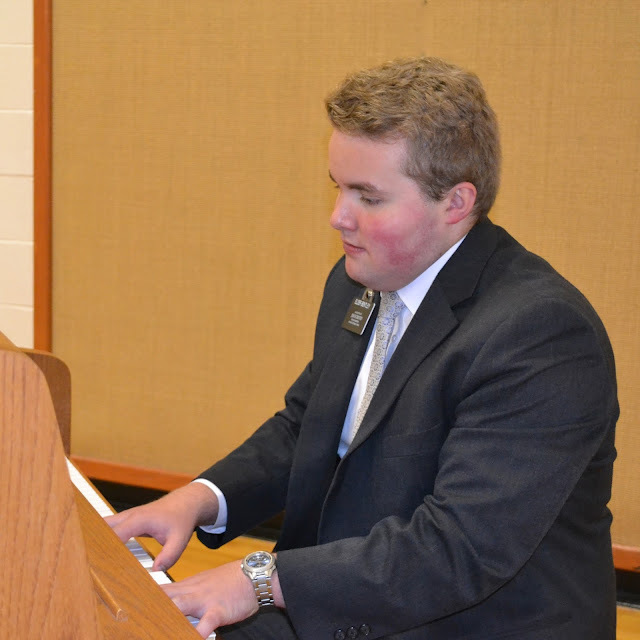 The mantle is on him and it is humbling to watch him grow and be directed. 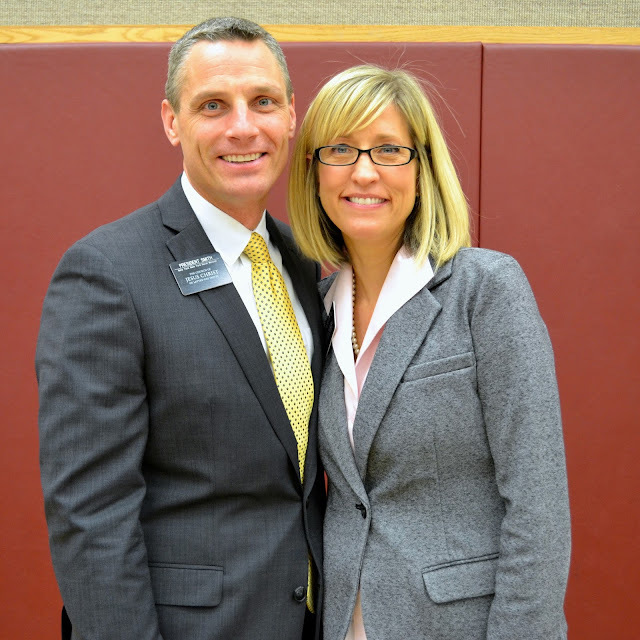 Elder and Sister Gardner went above and beyond with all their behind the scenes help with zone conferences. 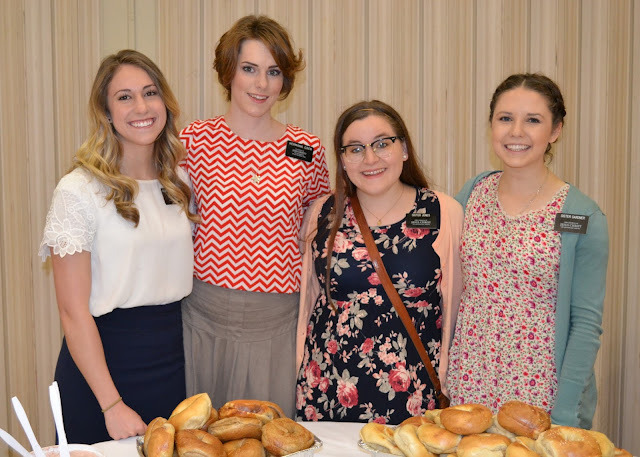 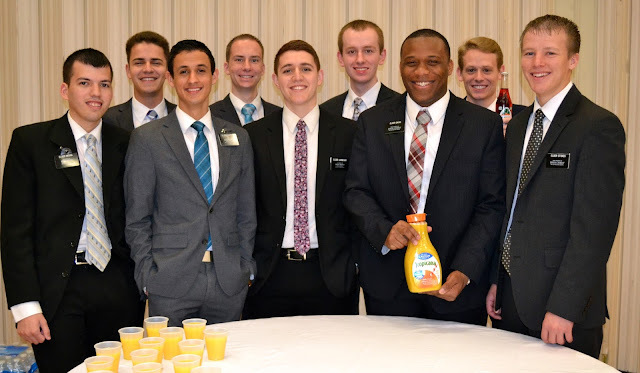 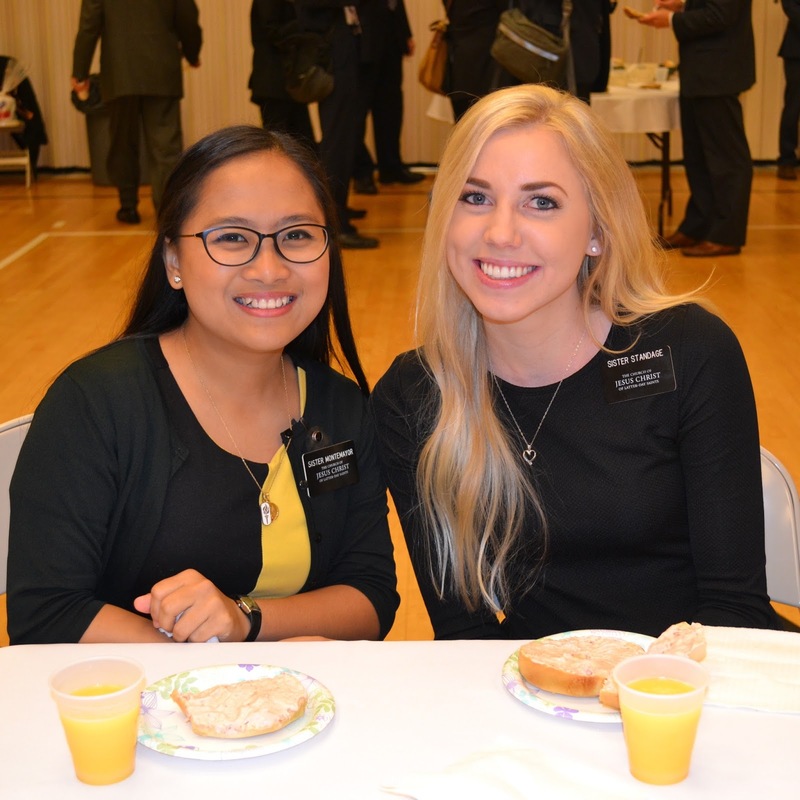 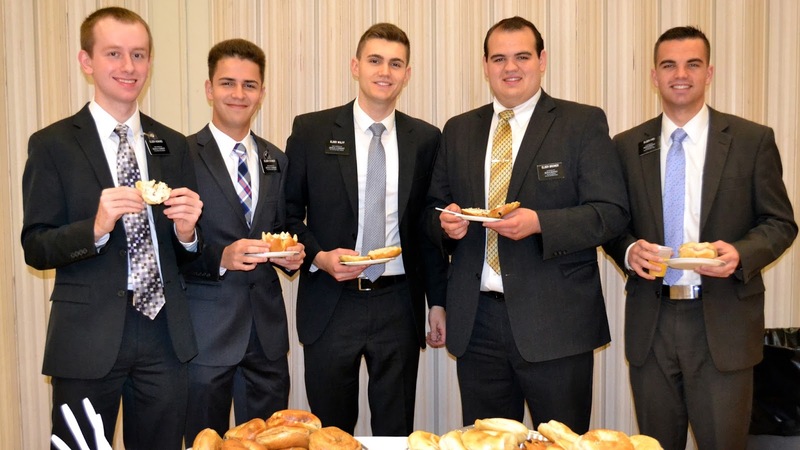 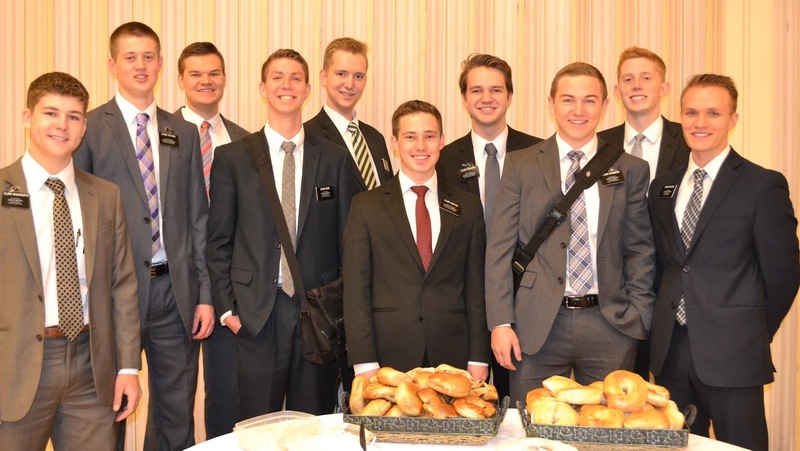 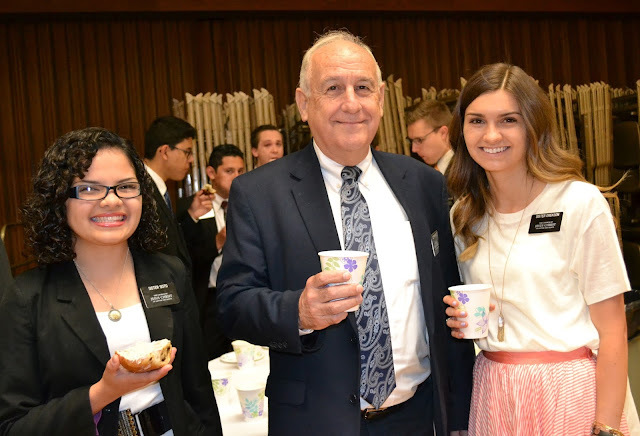 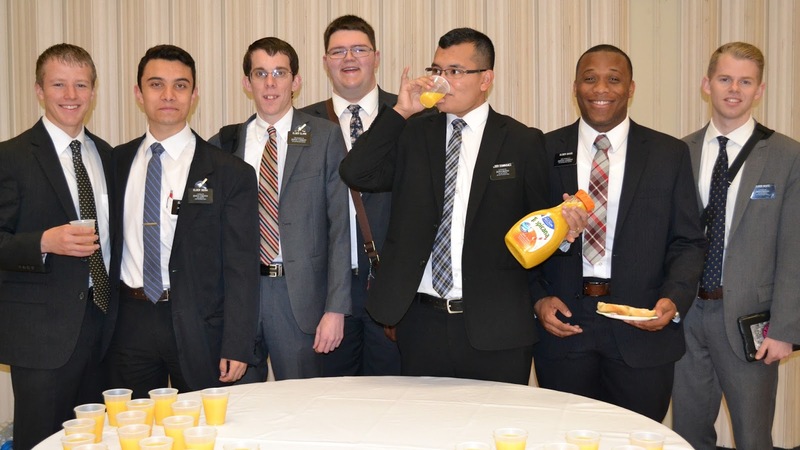 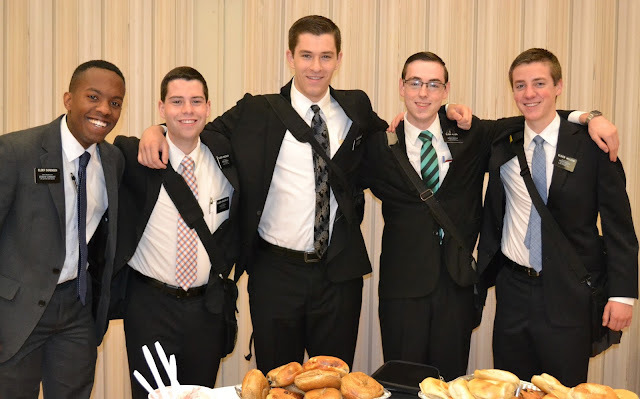 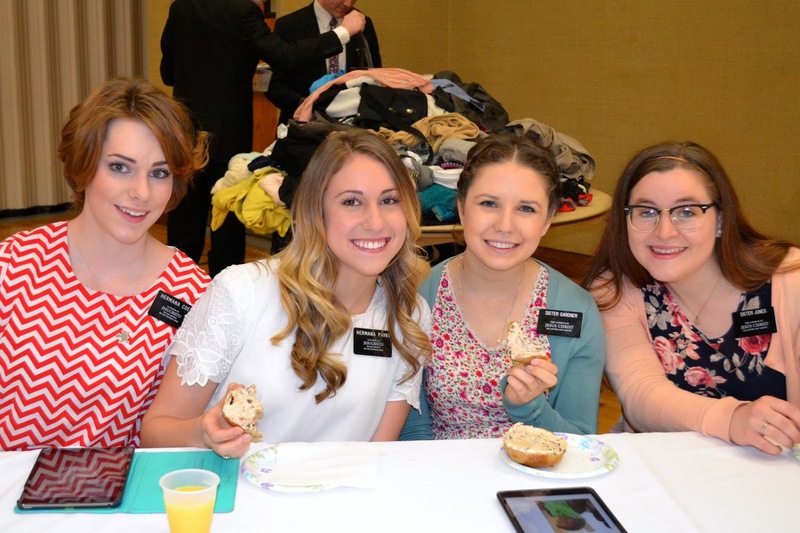 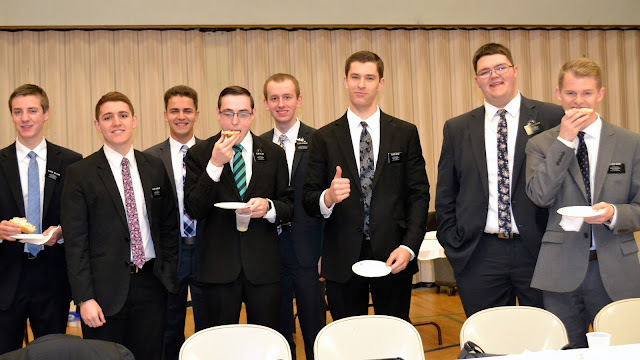 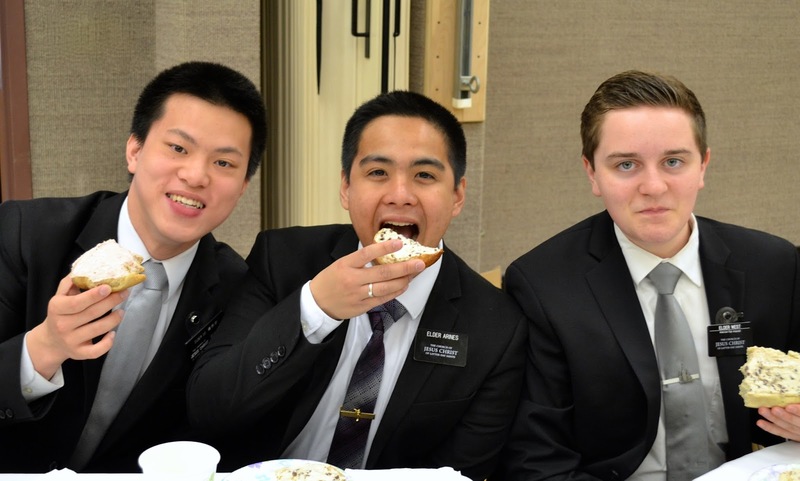 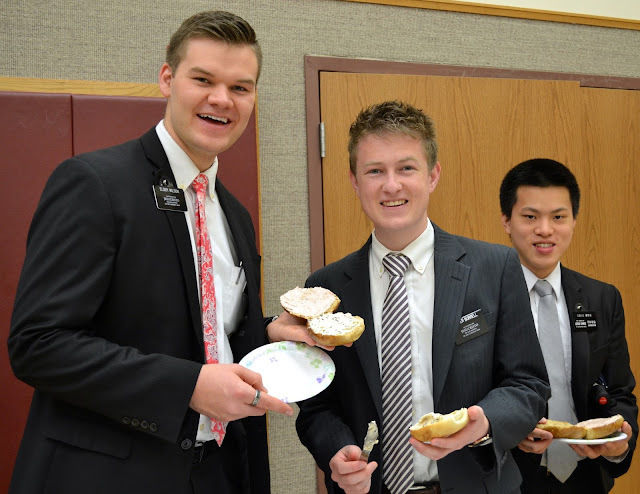 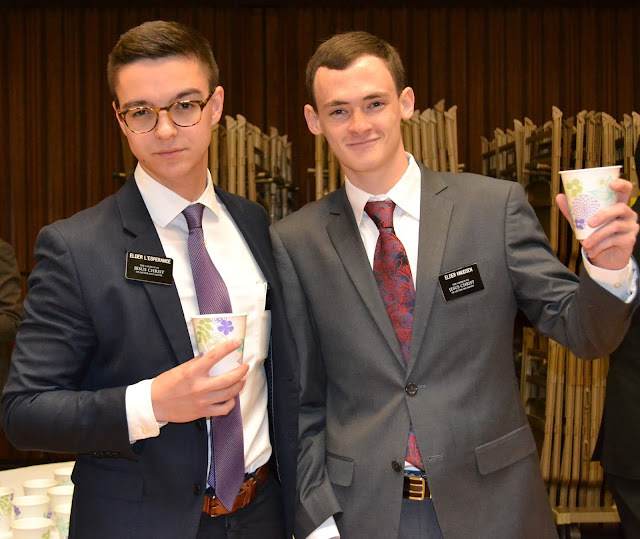 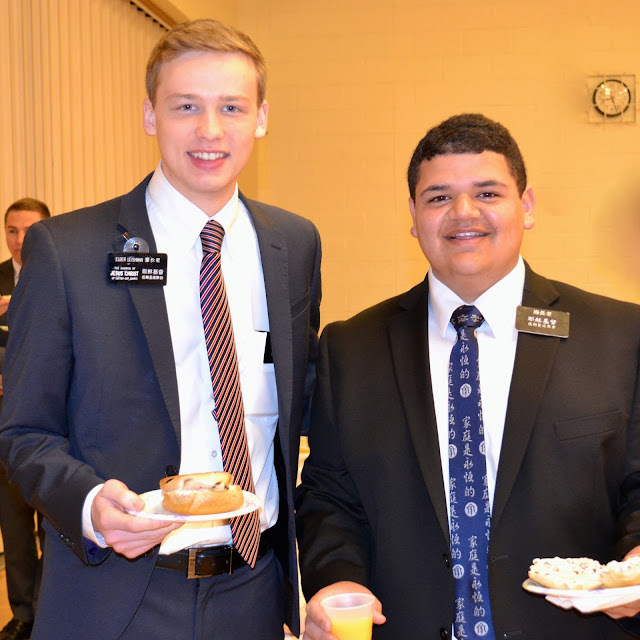 They picked up bagels bright and early, made sure we had plenty of juice and cream cheese, took lots of pictures, taught an excellent training on Auto Safety and health, shared tender testimonies and greeted each missionary at every zone conference. 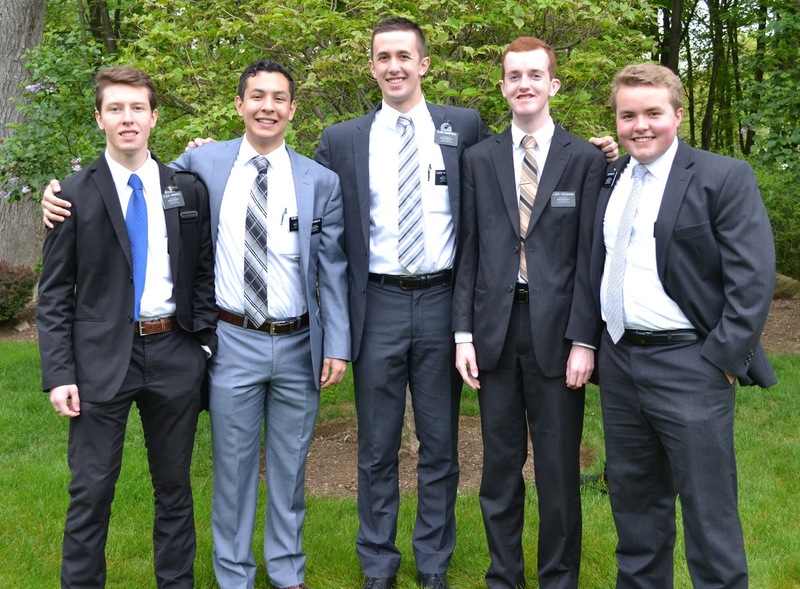 They have touched all our lives. 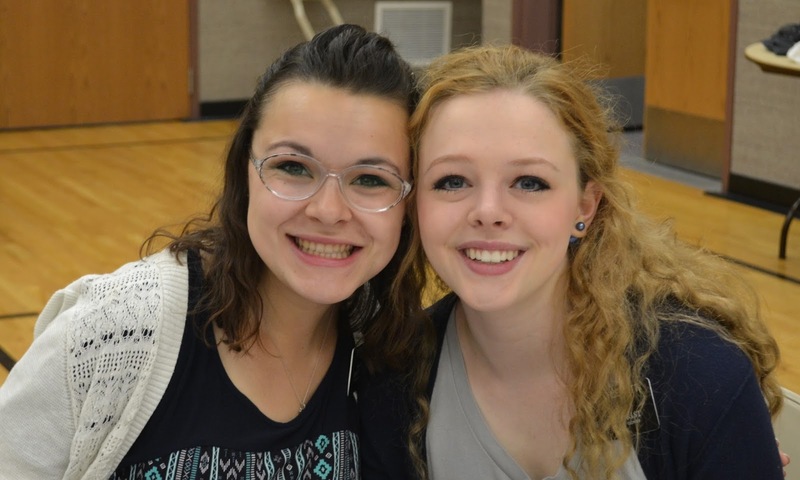 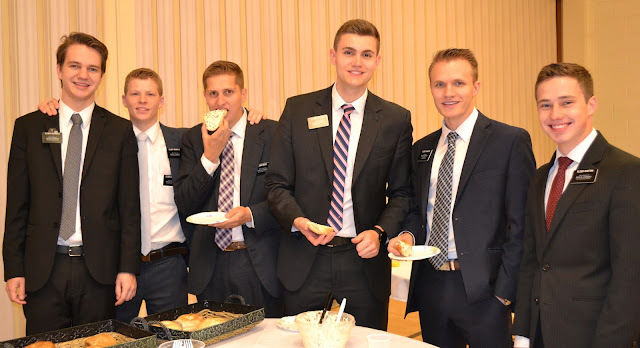 I particularly will miss them so much as they drive home to Utah the end of this month. 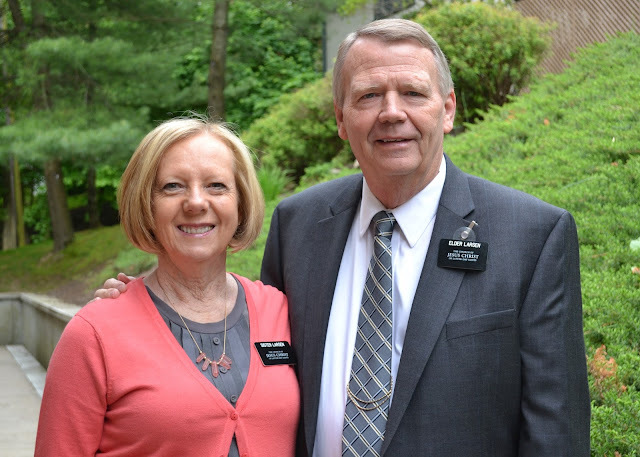 They have been my kids NY grandparents, our cheerleaders (constantly supporting and encouraging us), and become dear friends to Dave and I. Dave often says "When I grow up I want to be Elder Gardner!" 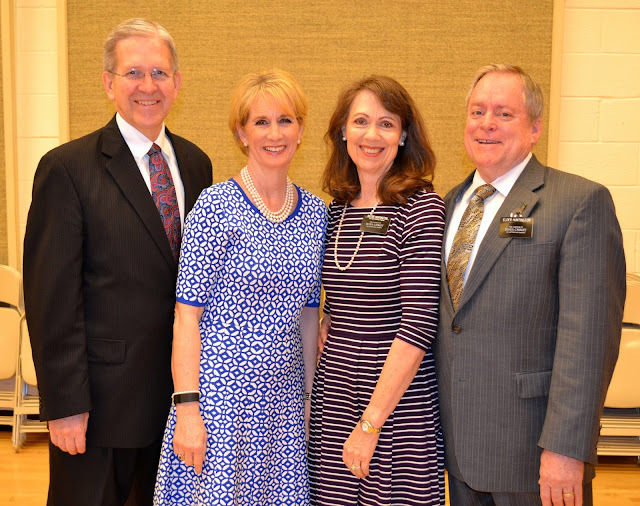 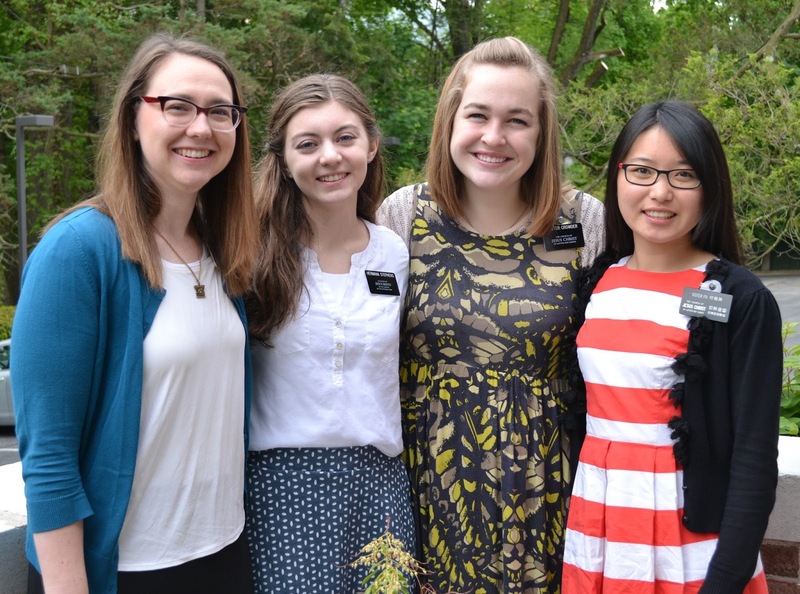 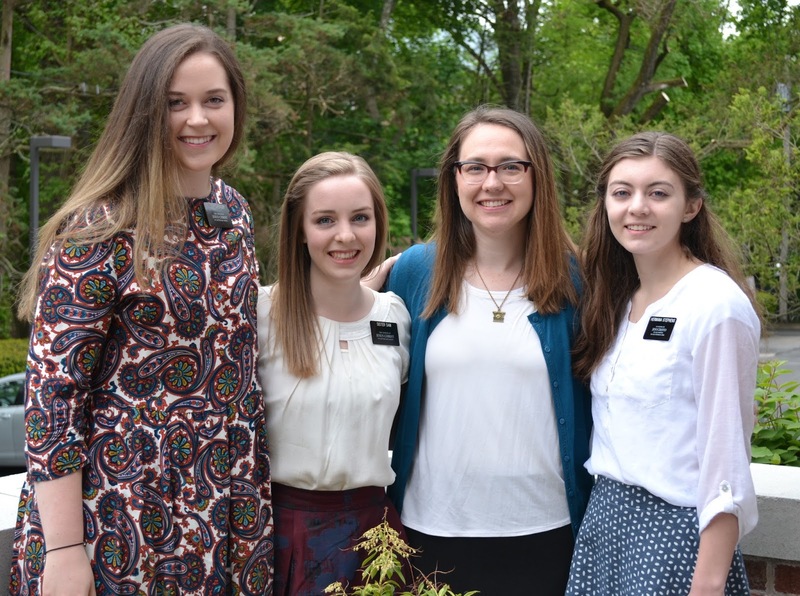 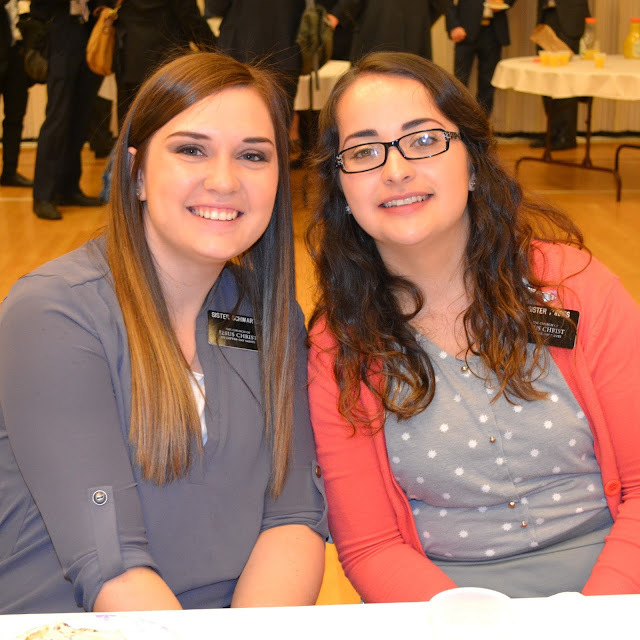 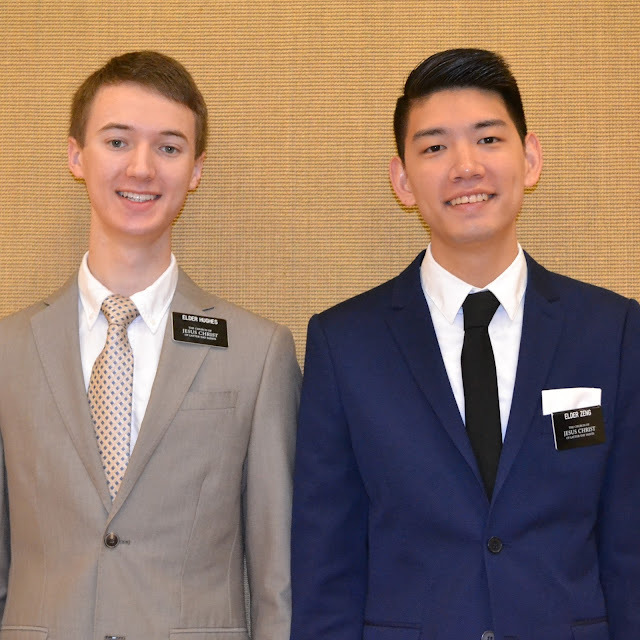 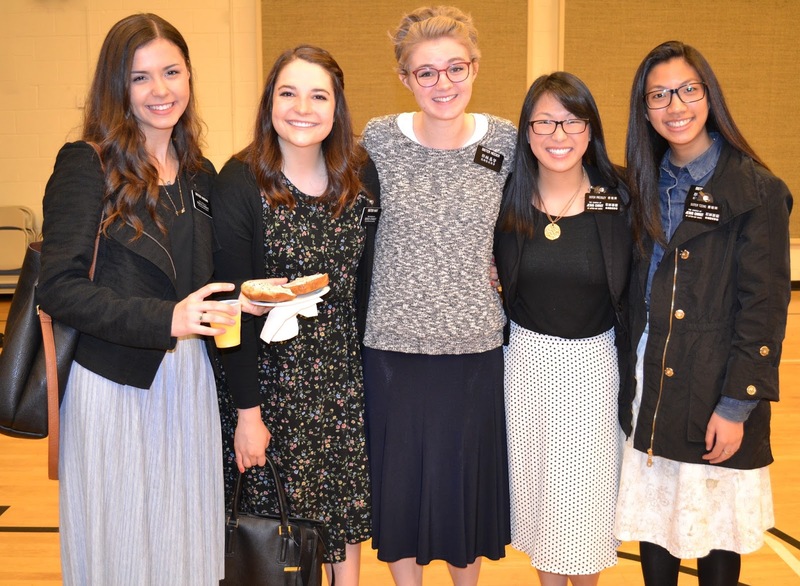 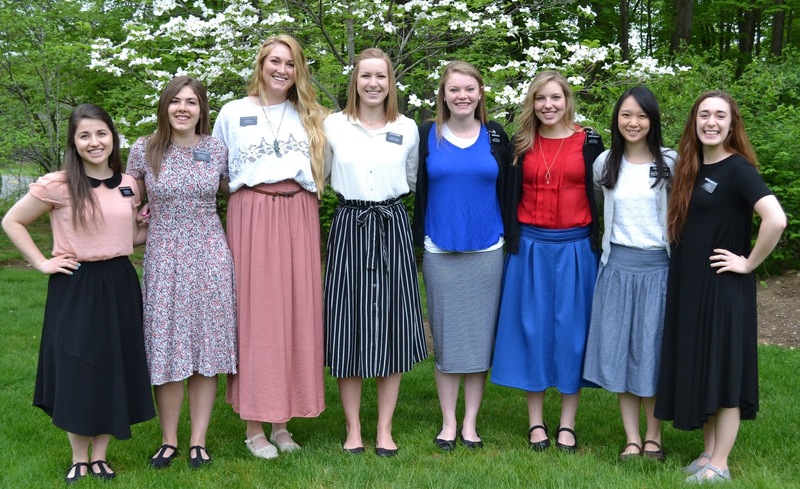 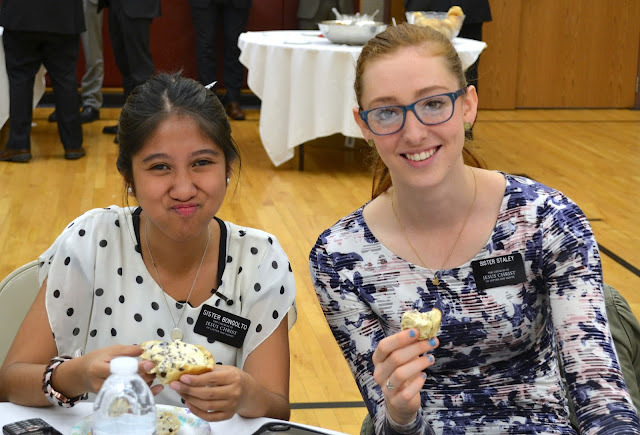 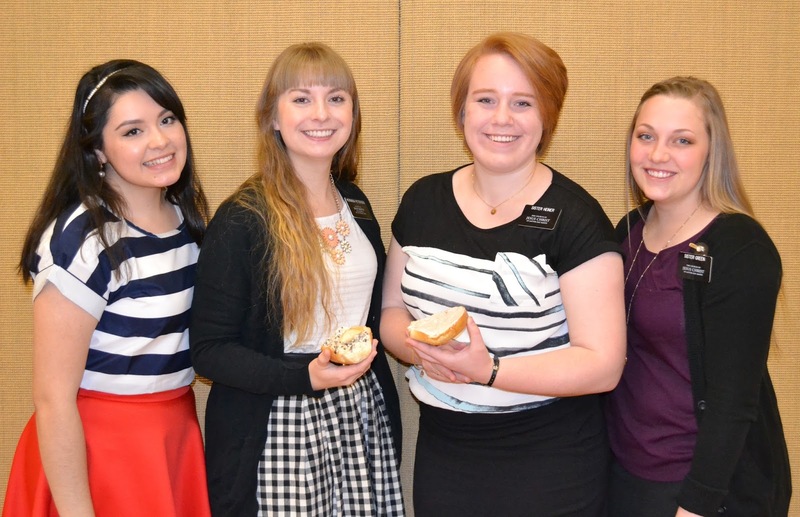 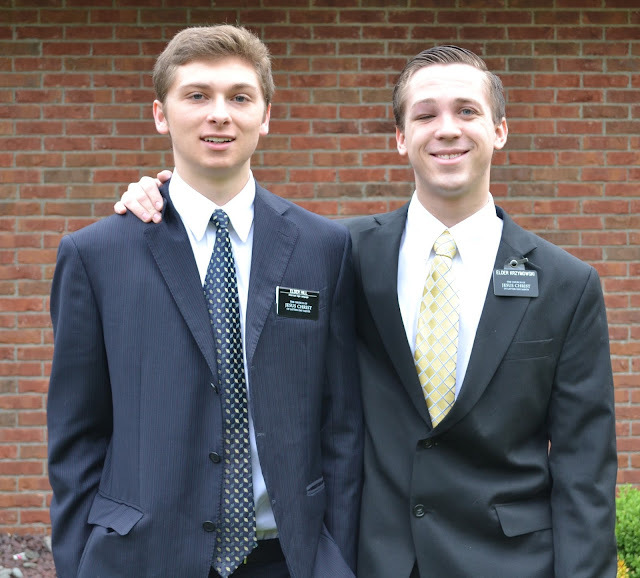 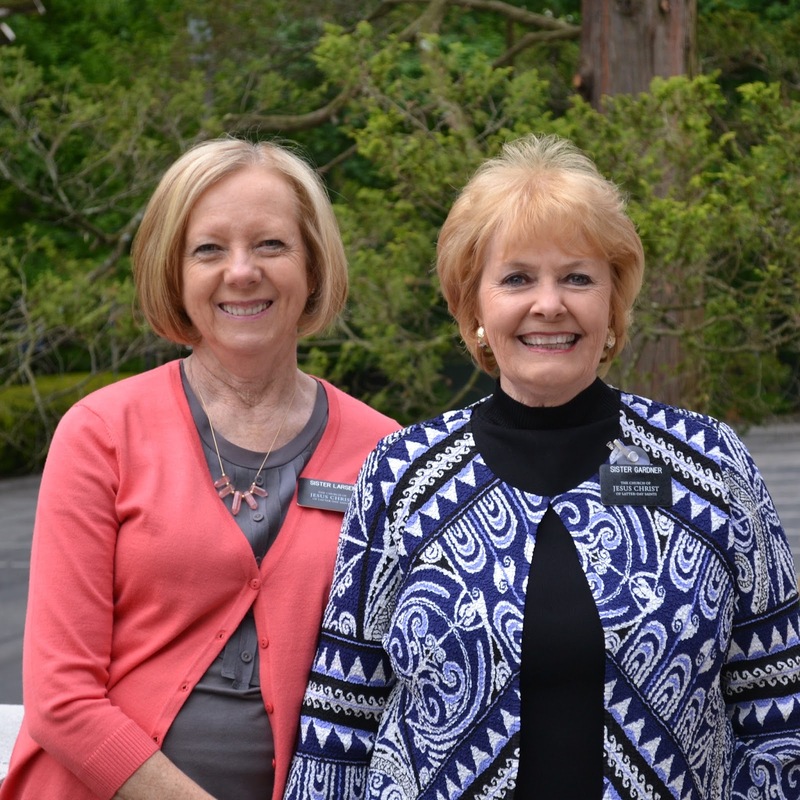 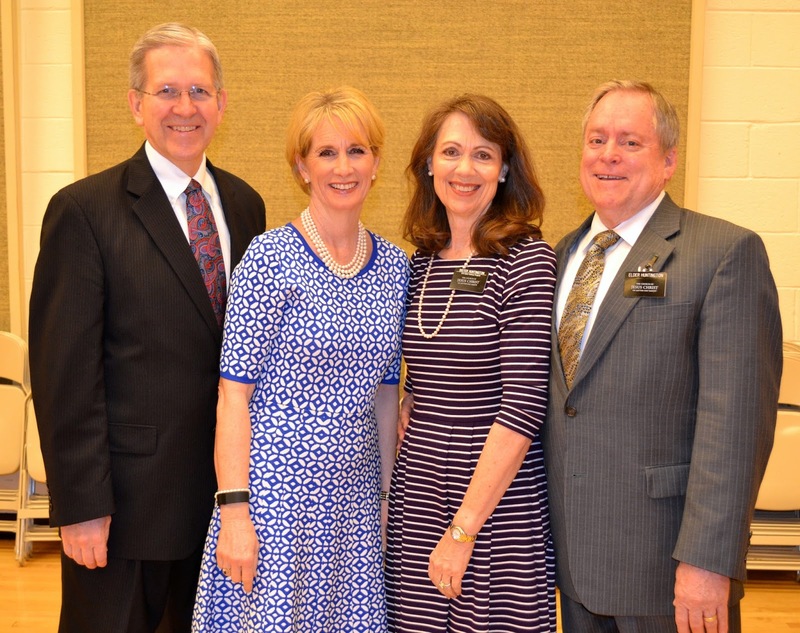 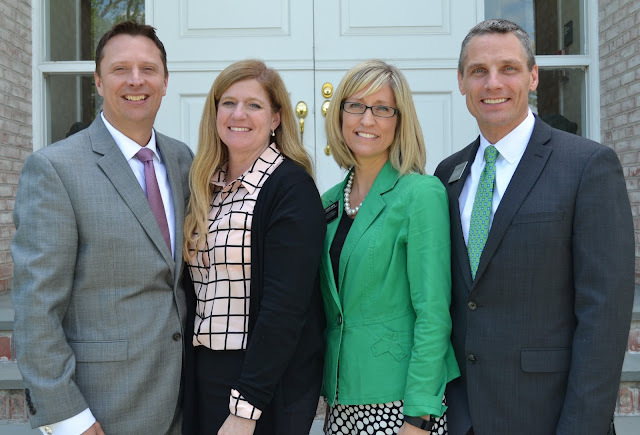 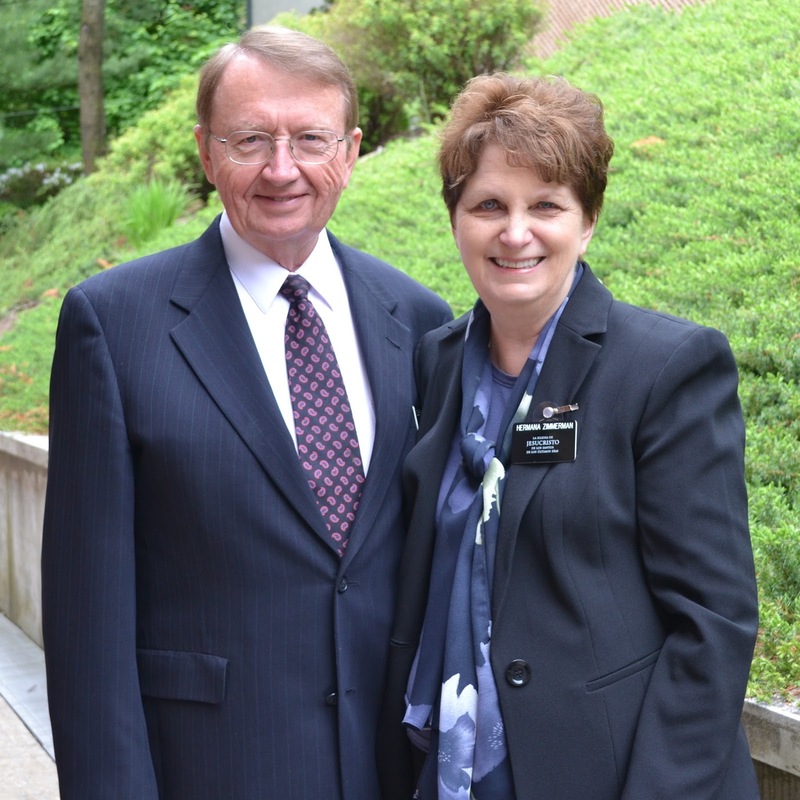 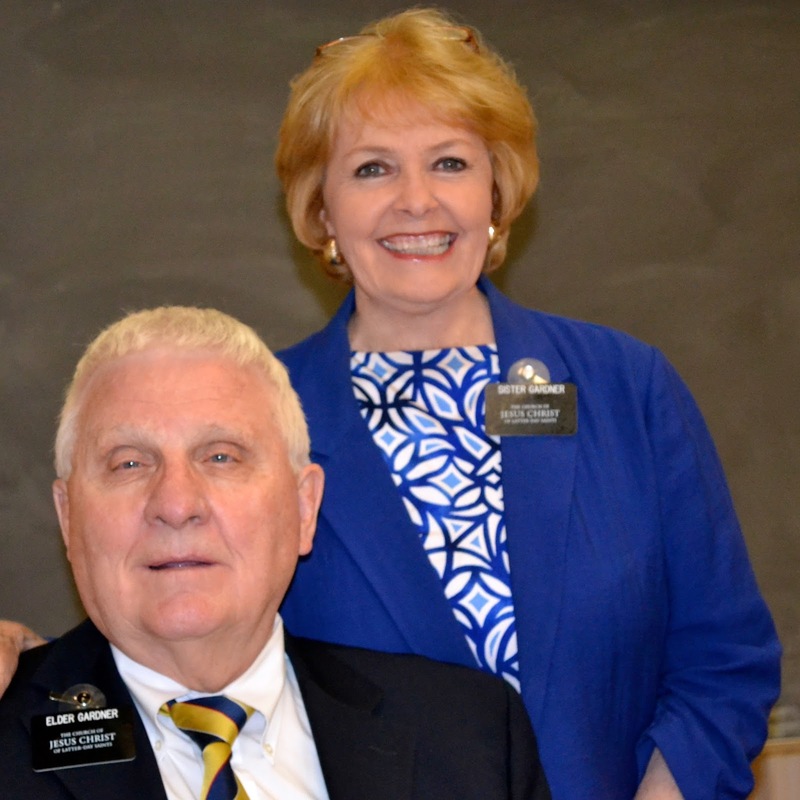 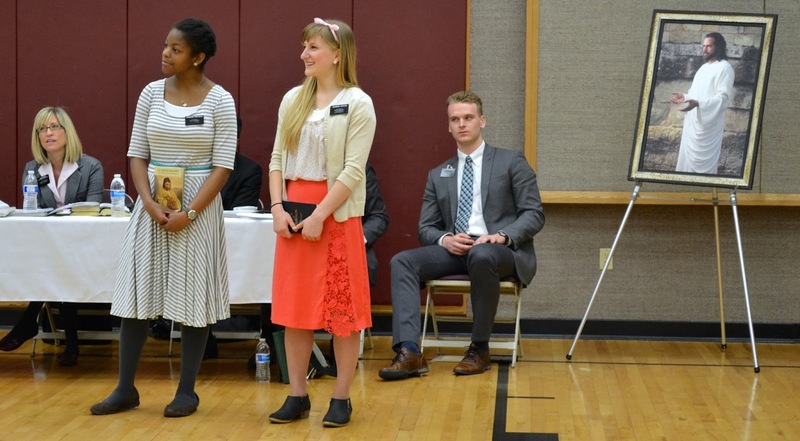 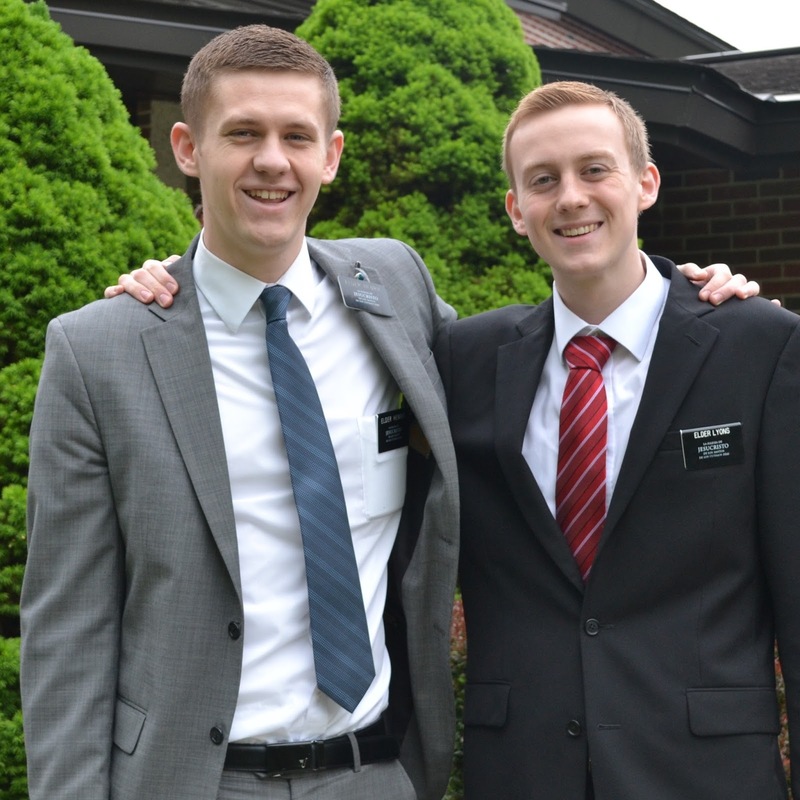 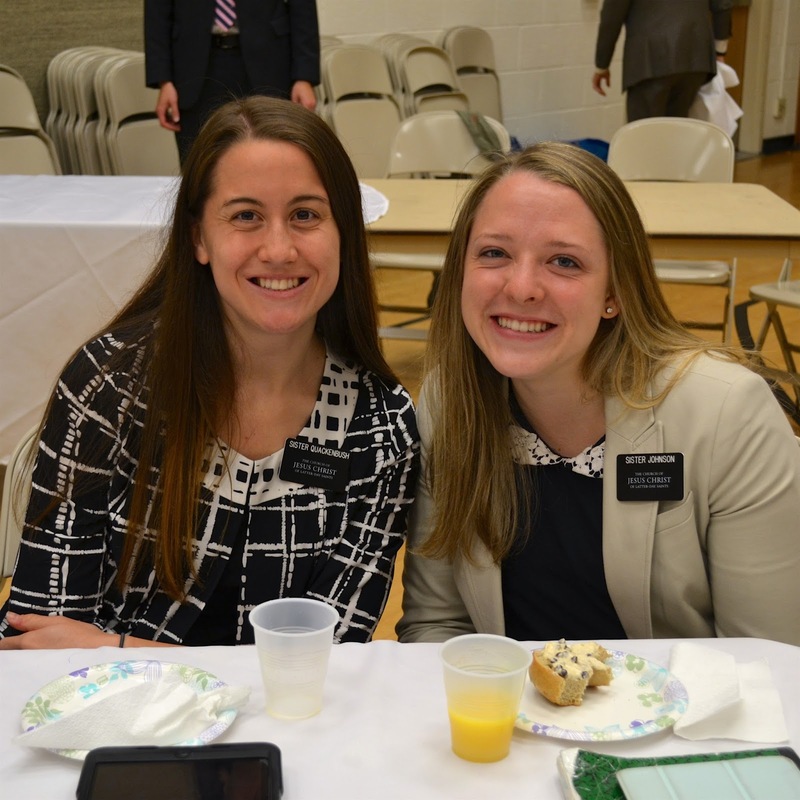 We are so happy to welcome Elder and Sister Larsen to the mission. 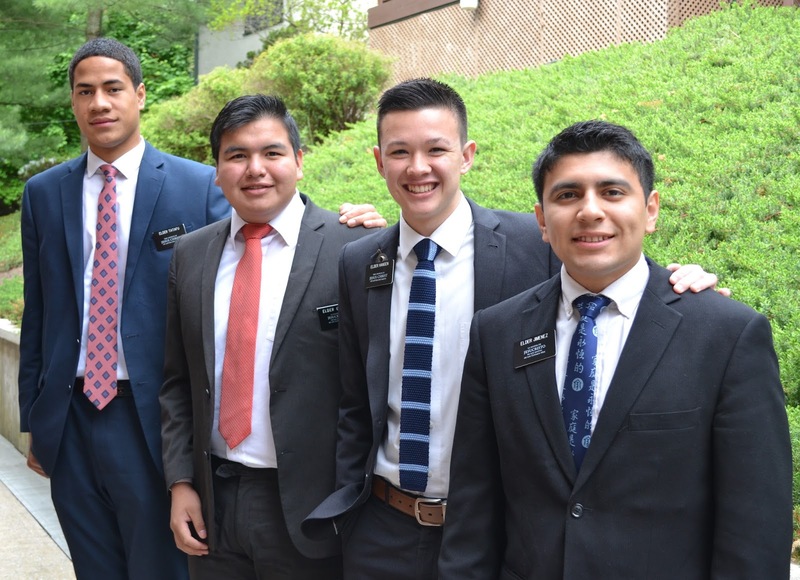 They will be serving in the office taking care of vehicles, apartments, mission history and many of the other tasks that need to be done. 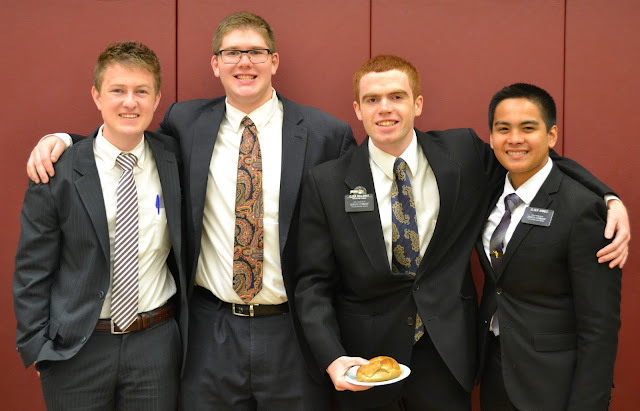 They jumped right in and attended many of the zone conferences. 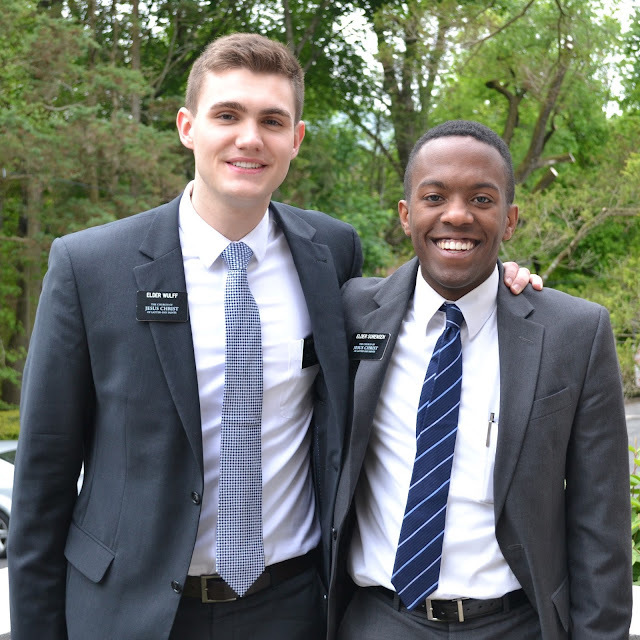 They are a wonderful addition. 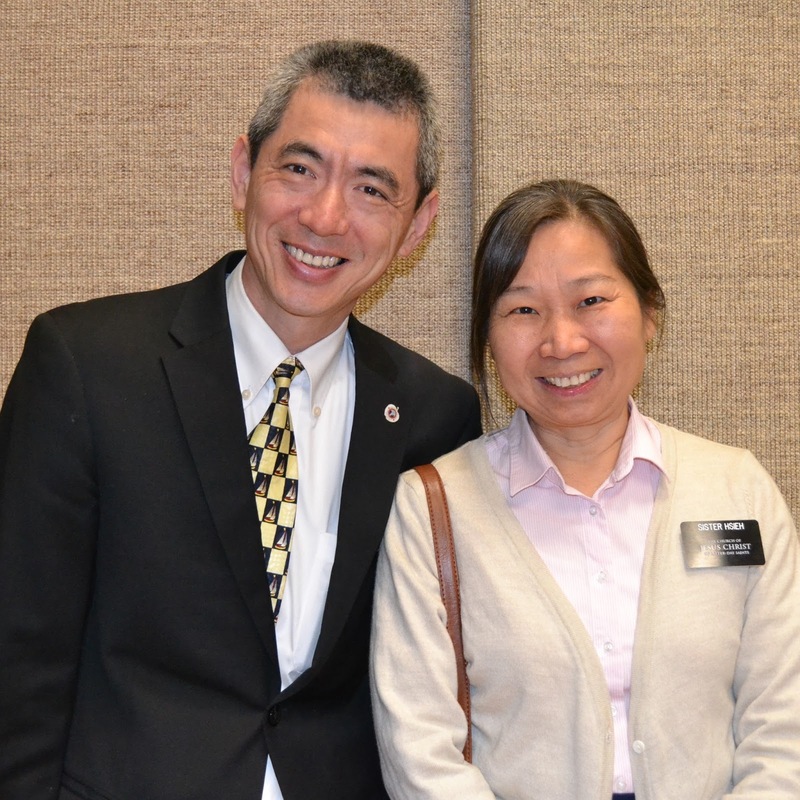 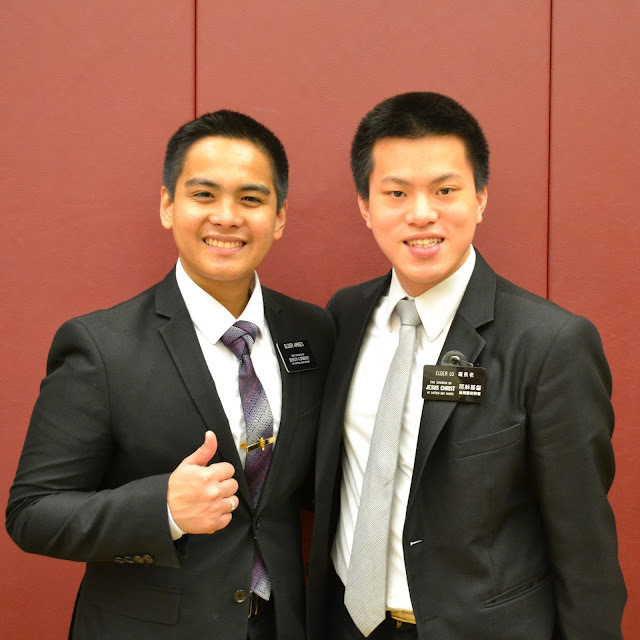 Elder and Sister Hsieh have been wonderful MLS (member leadership support) missionaries serving in the Monticello Branch. 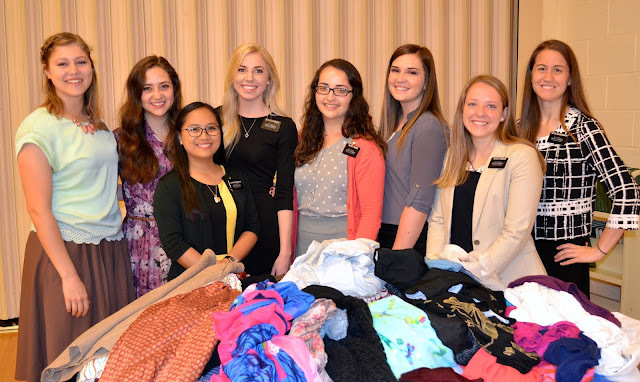 They have touched so many lives and have been such a blessing to the mission! 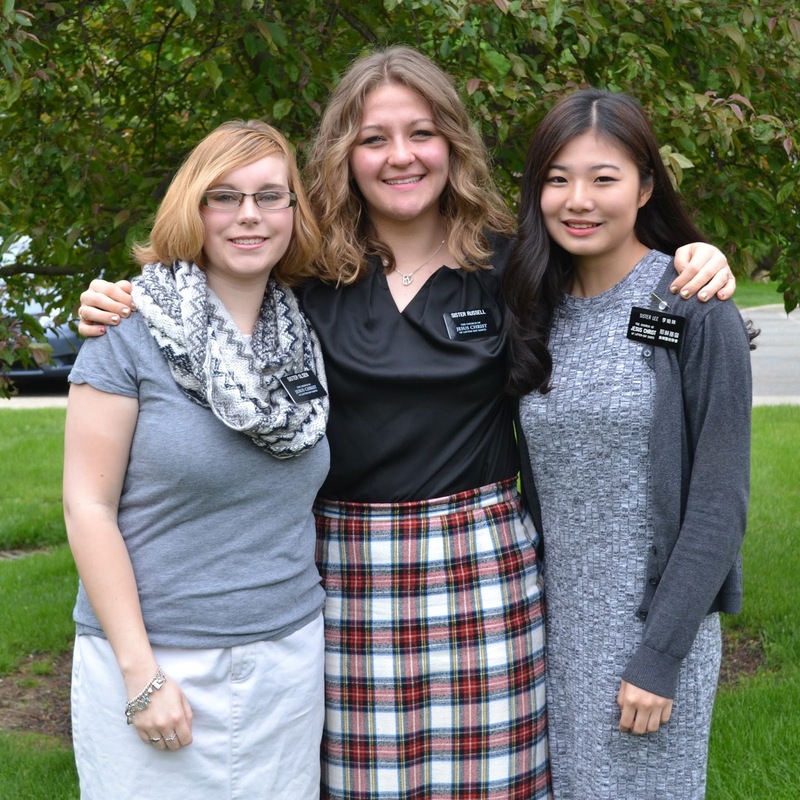 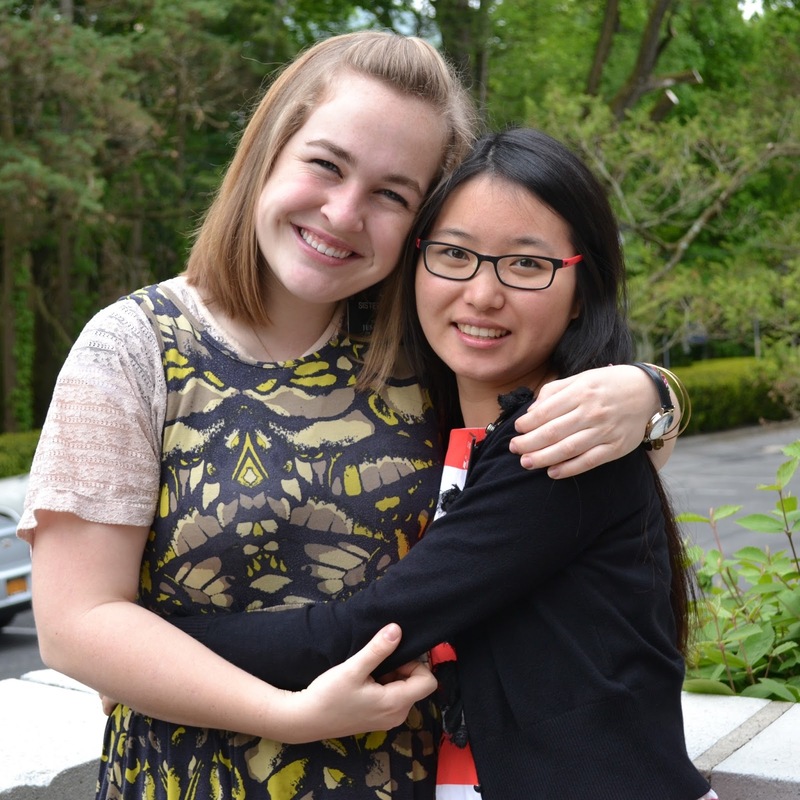 We will miss them when they head home to Taiwan in a couple of weeks. 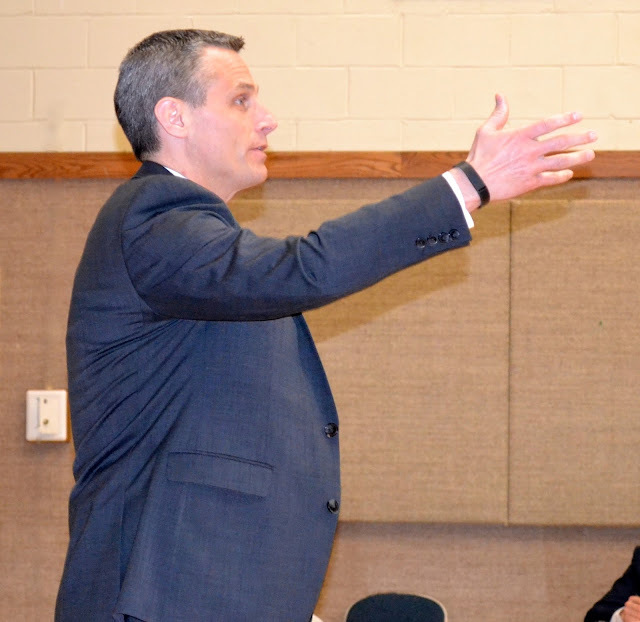 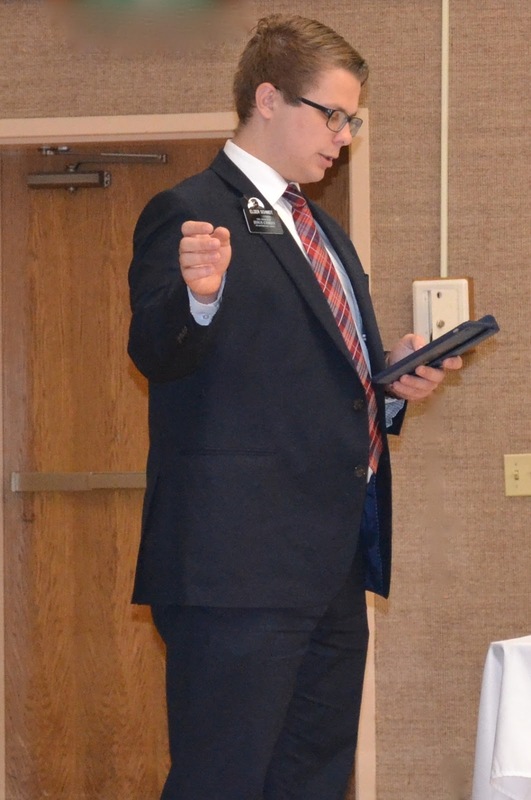 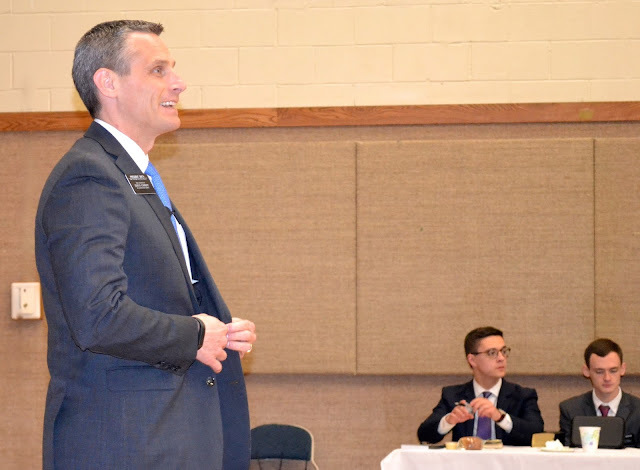 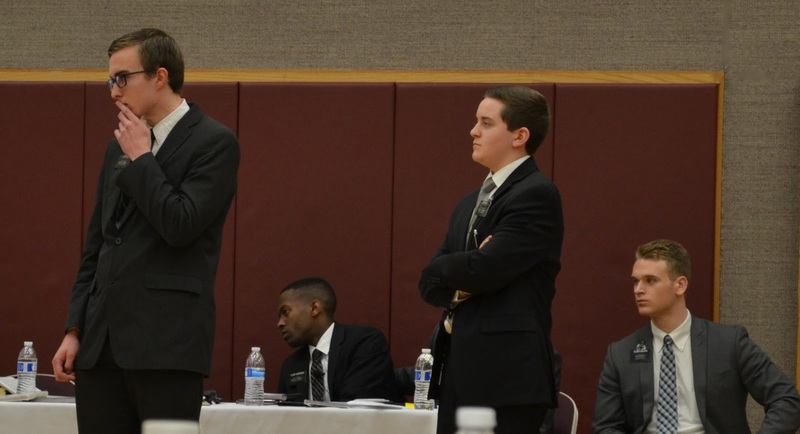 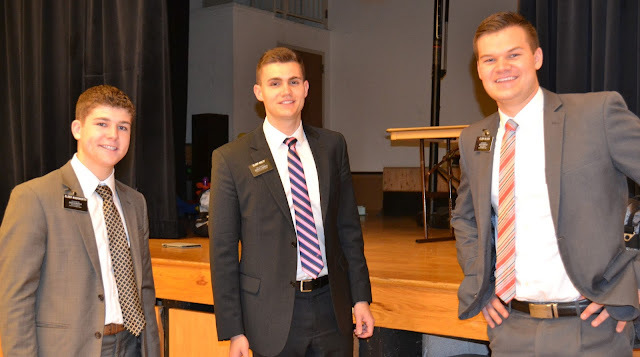 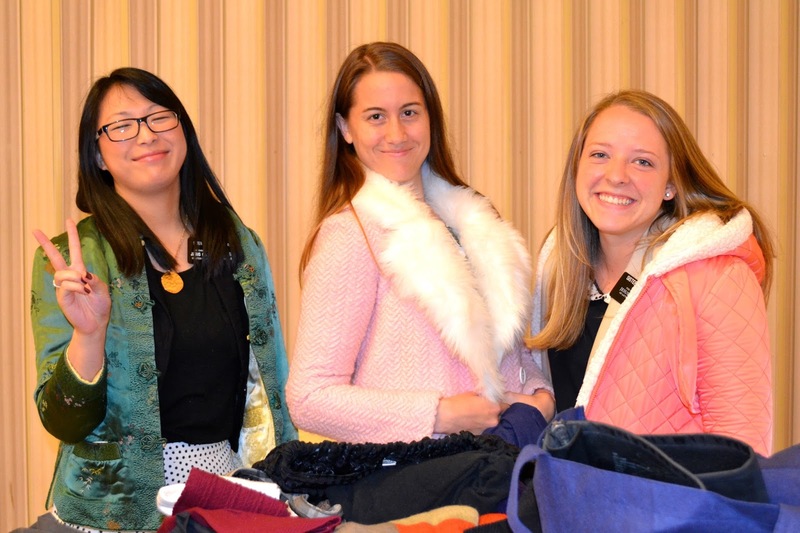 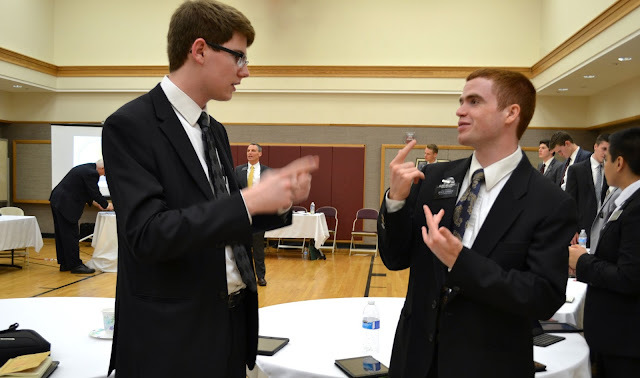 Elder Sorensen and Elder Wulff took care of so many of the details for zone conference. 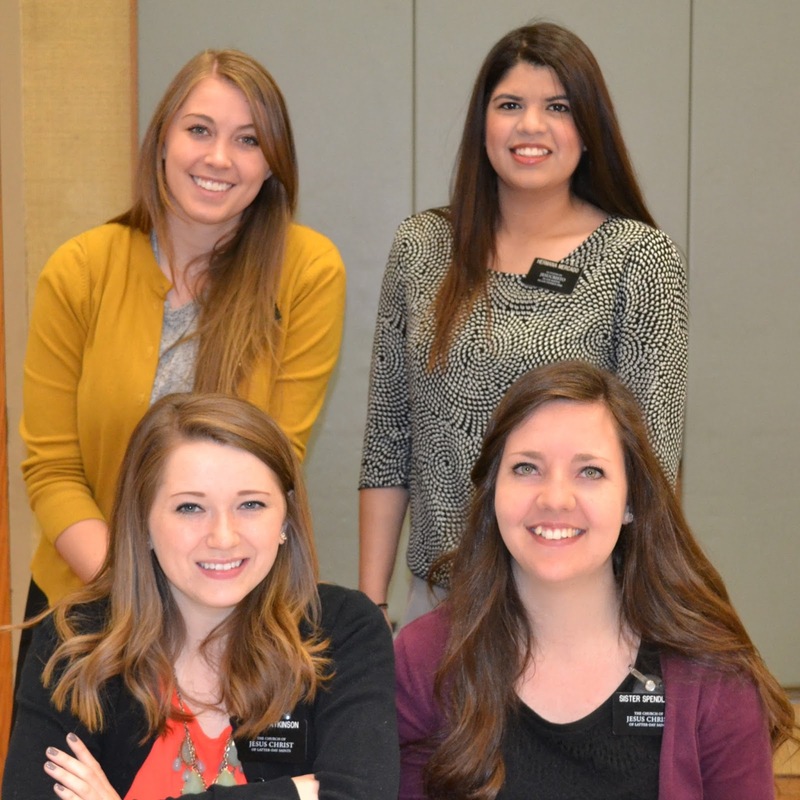 We are blessed to have them serving as the Assistants. 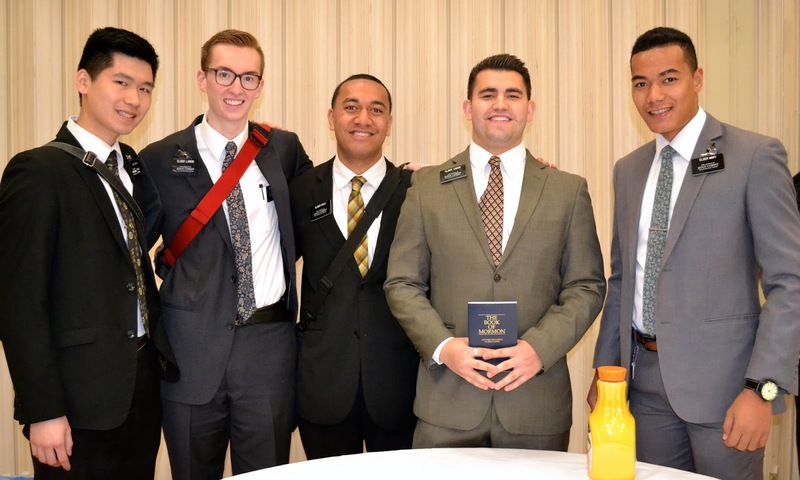 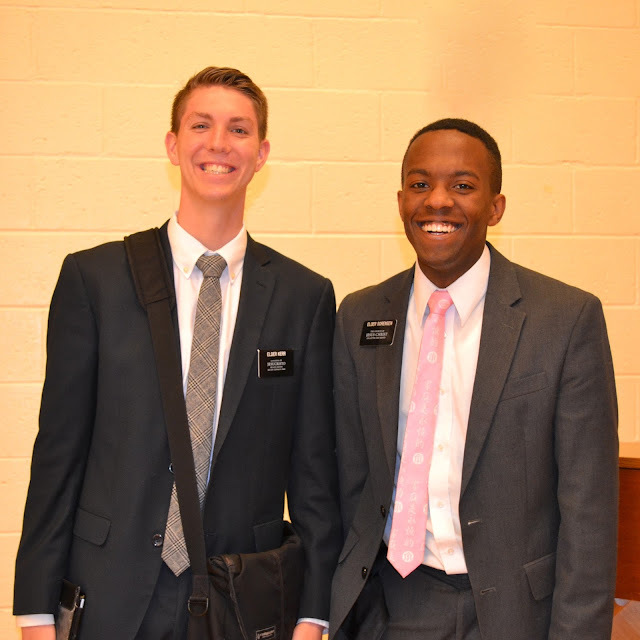 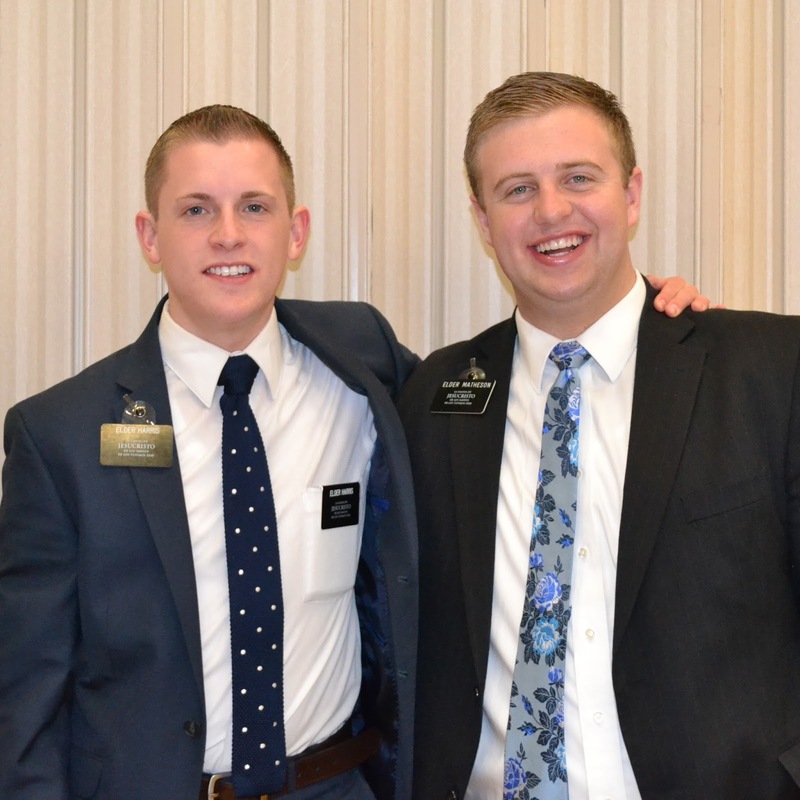 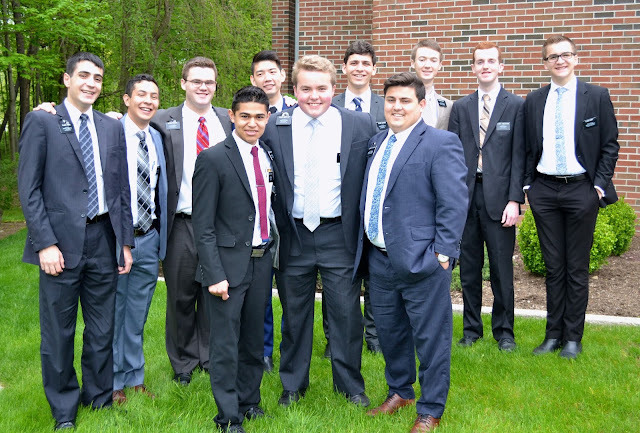 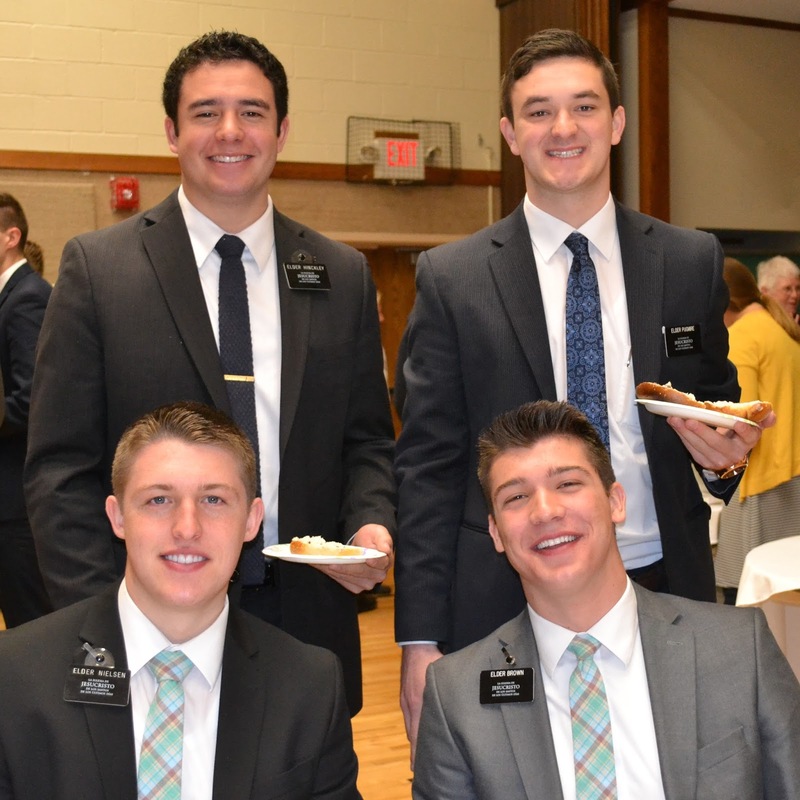 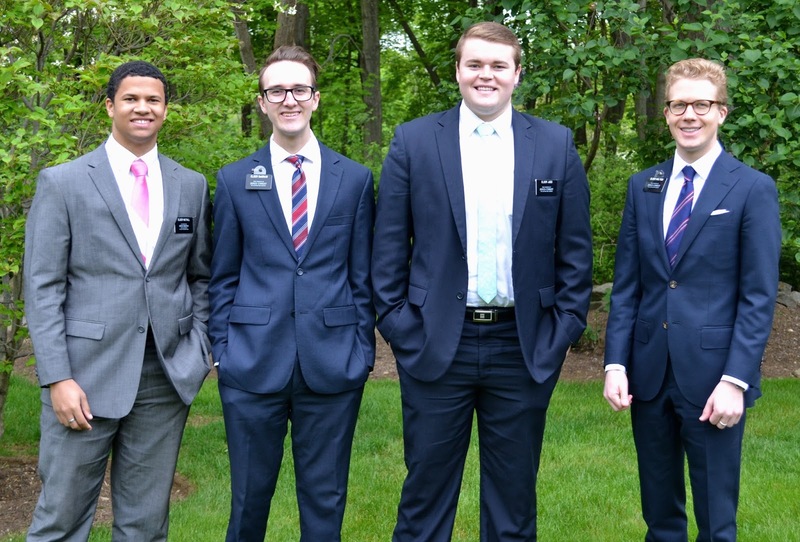 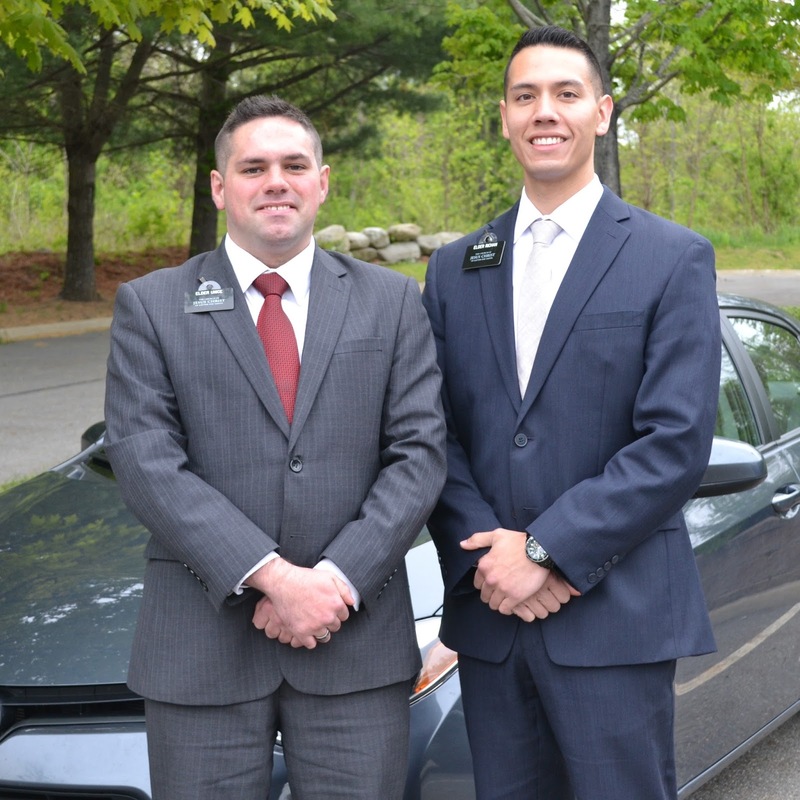 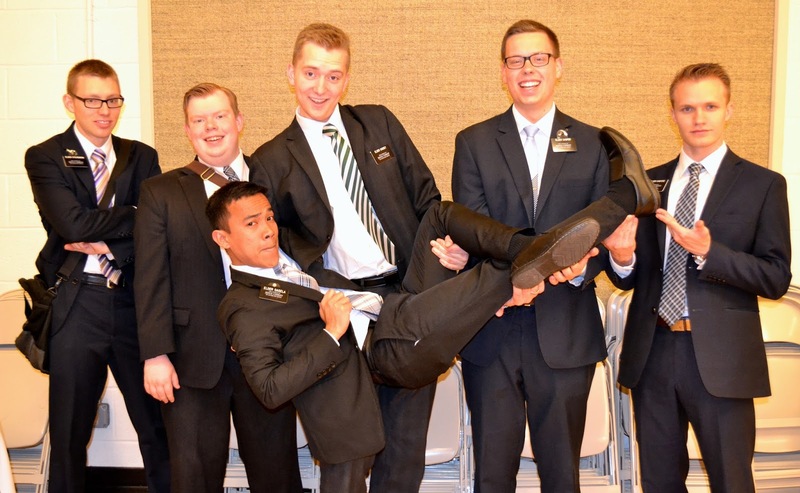 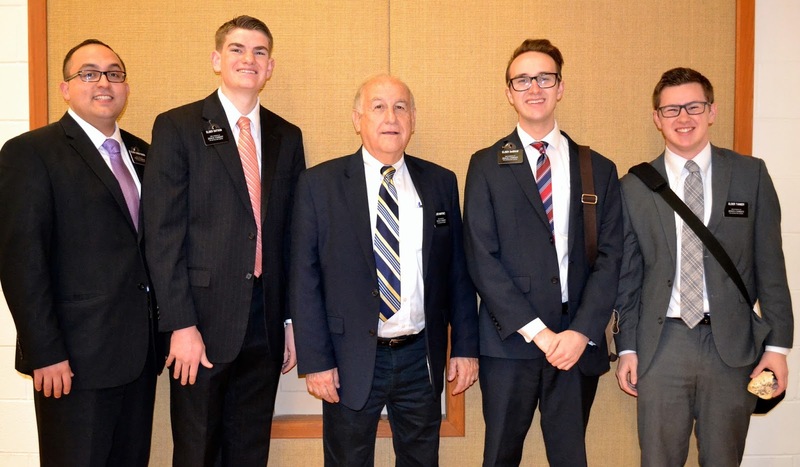 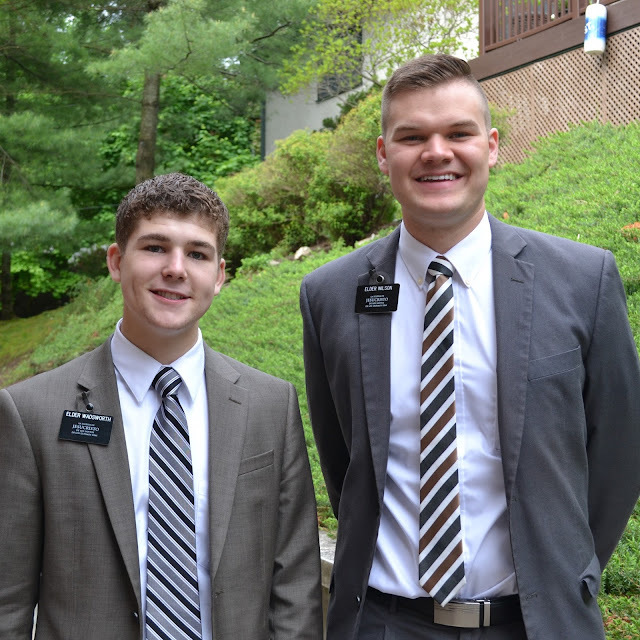 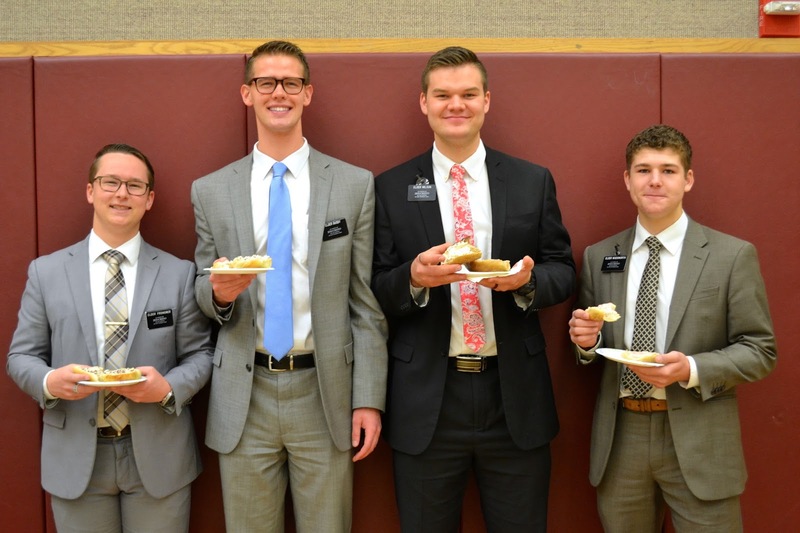 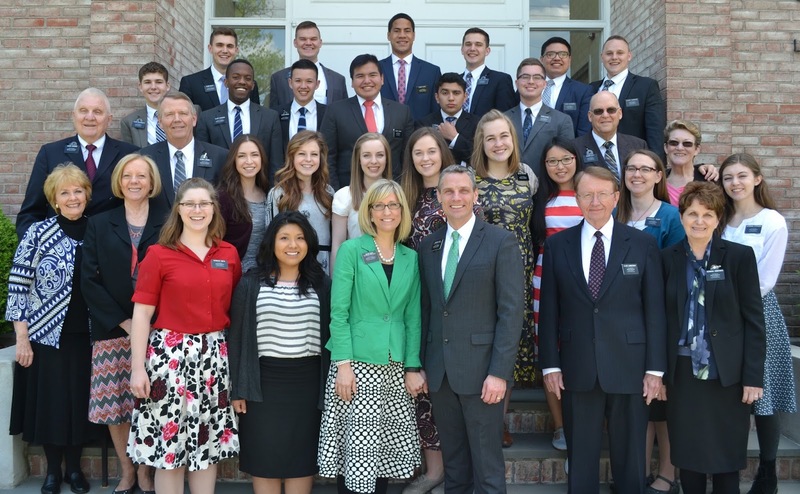 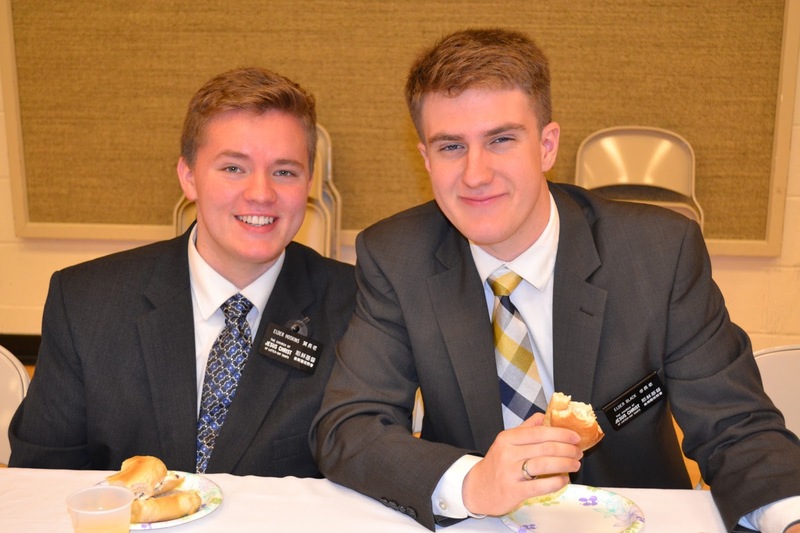 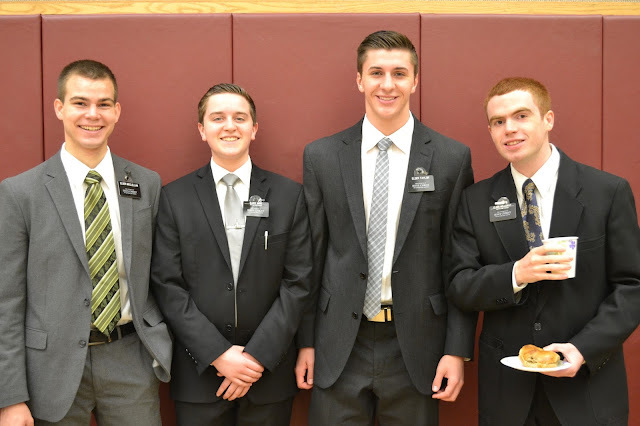 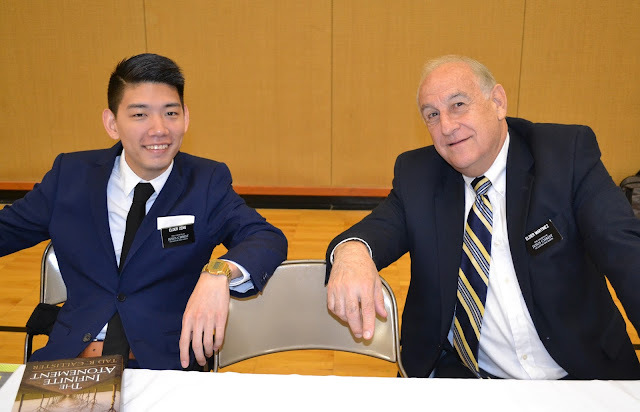 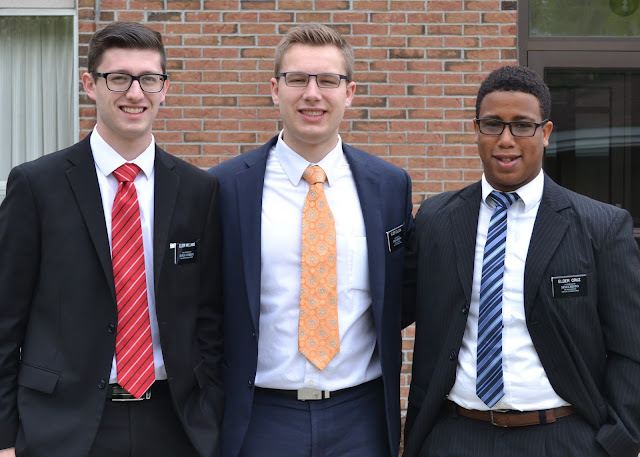 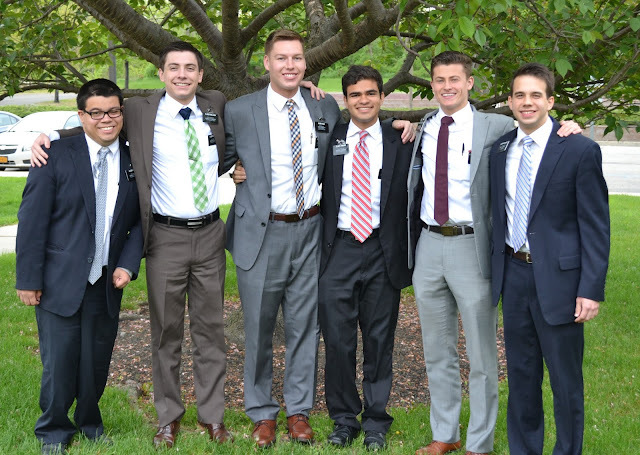 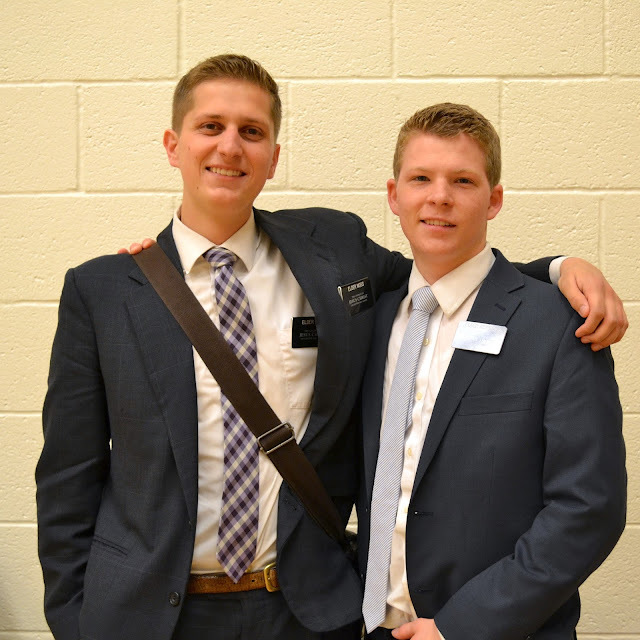 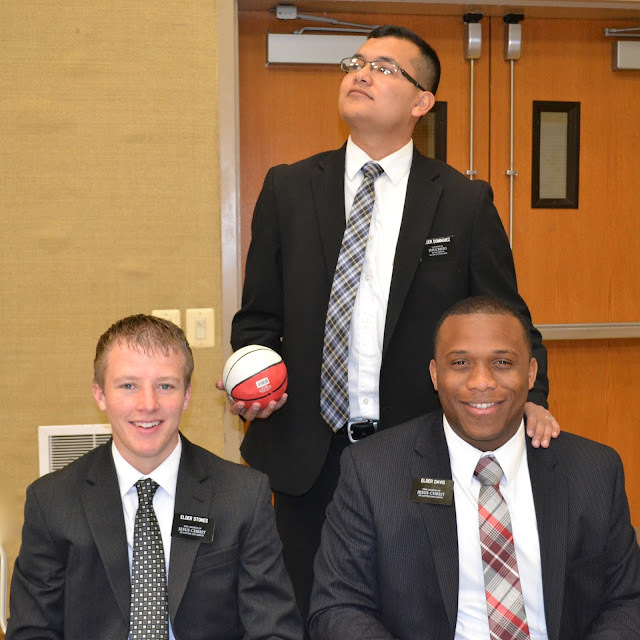 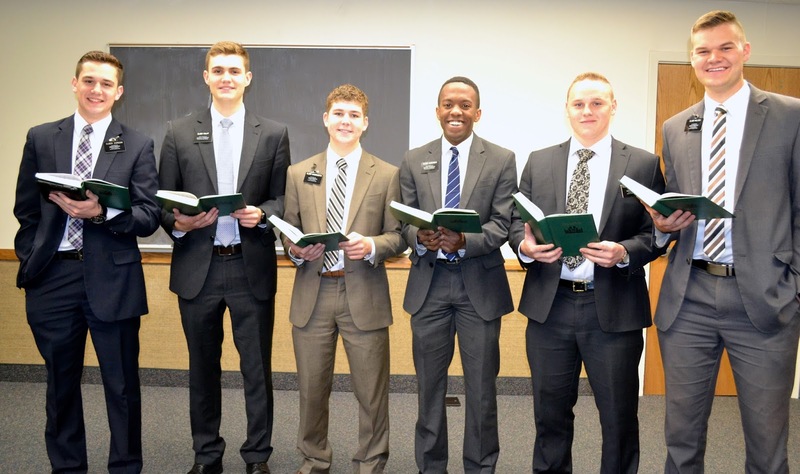 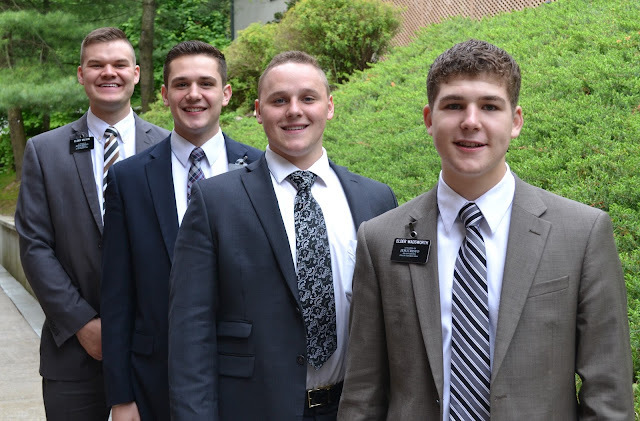 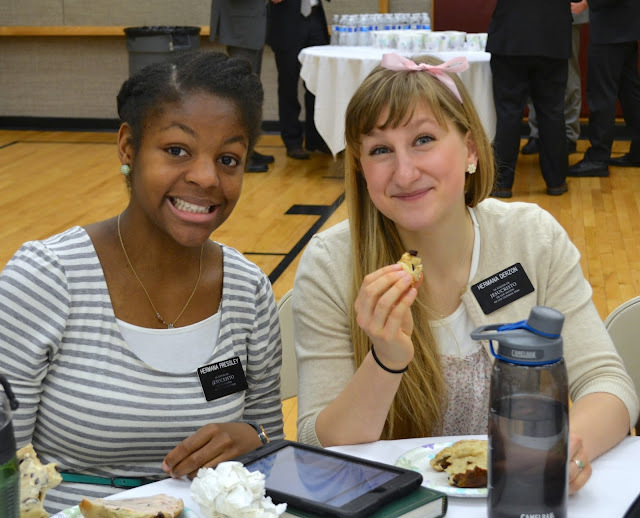 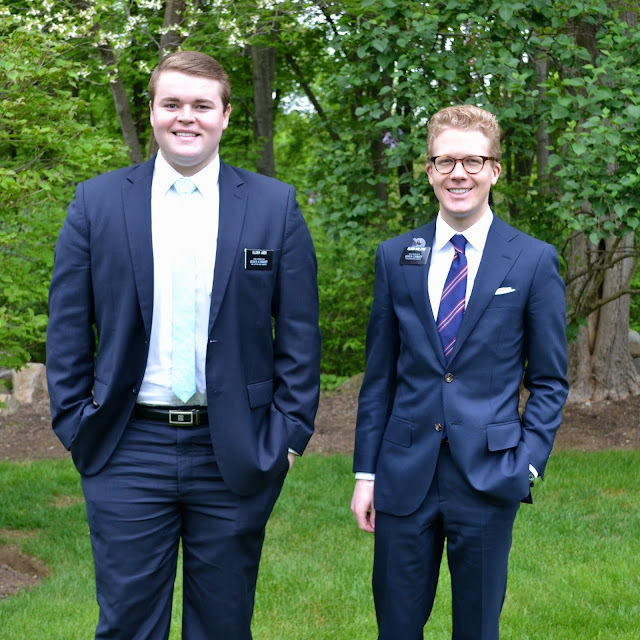 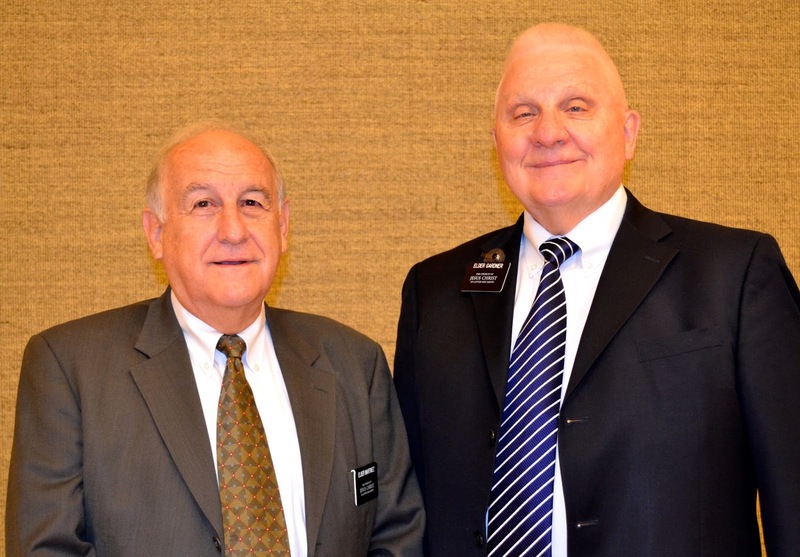 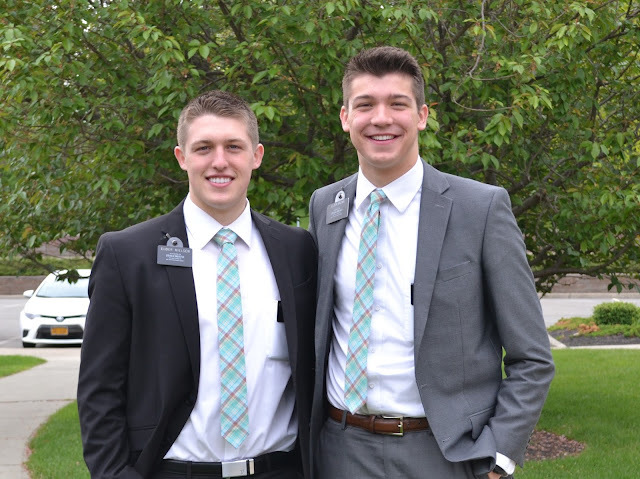 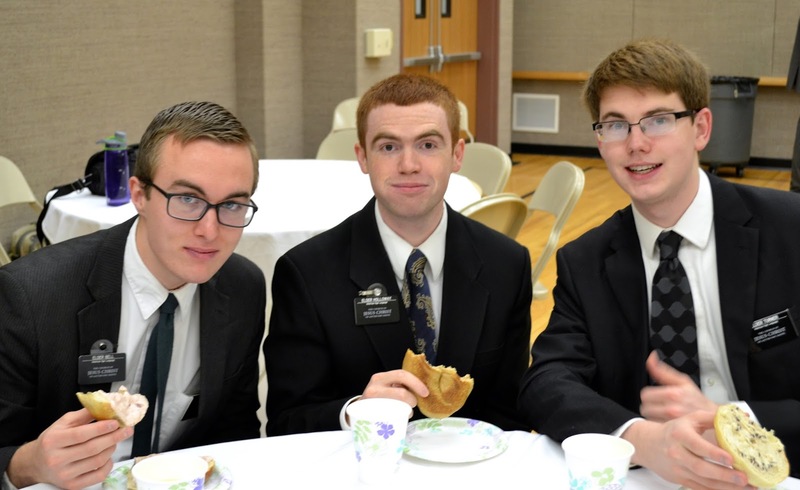 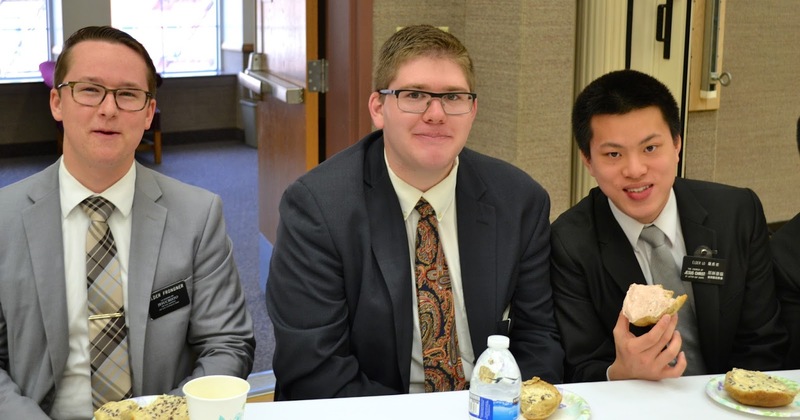 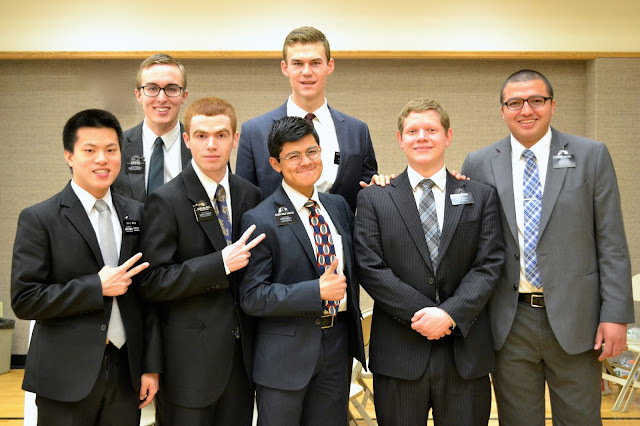 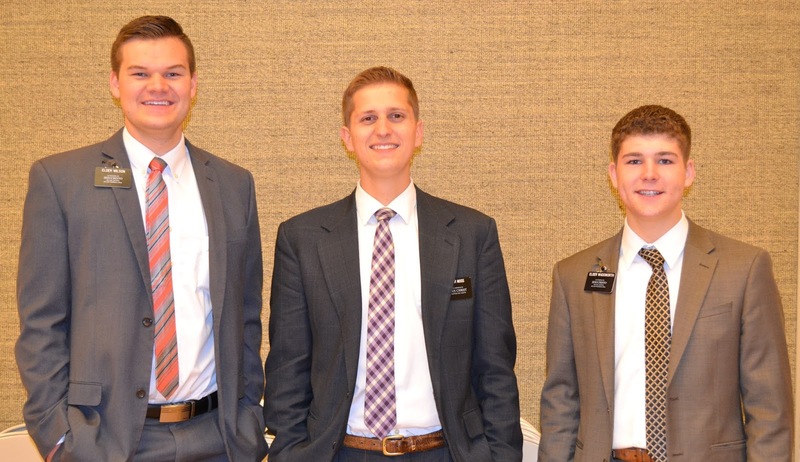 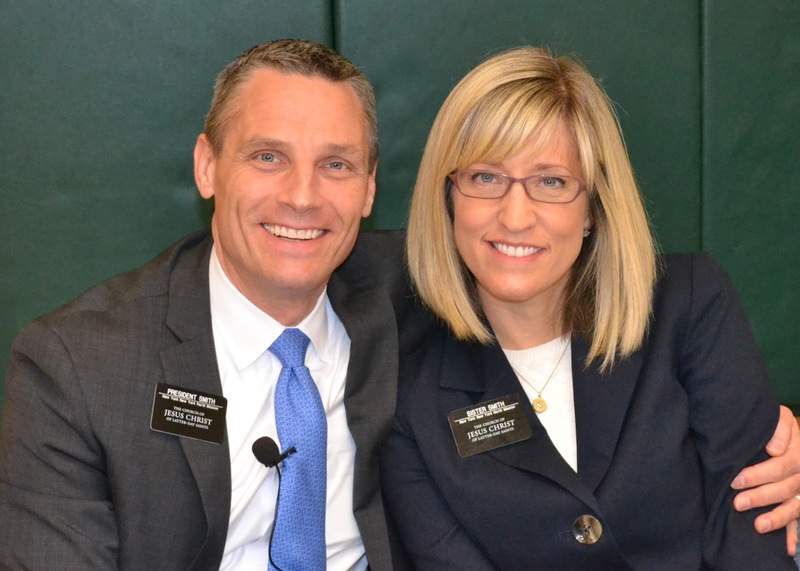 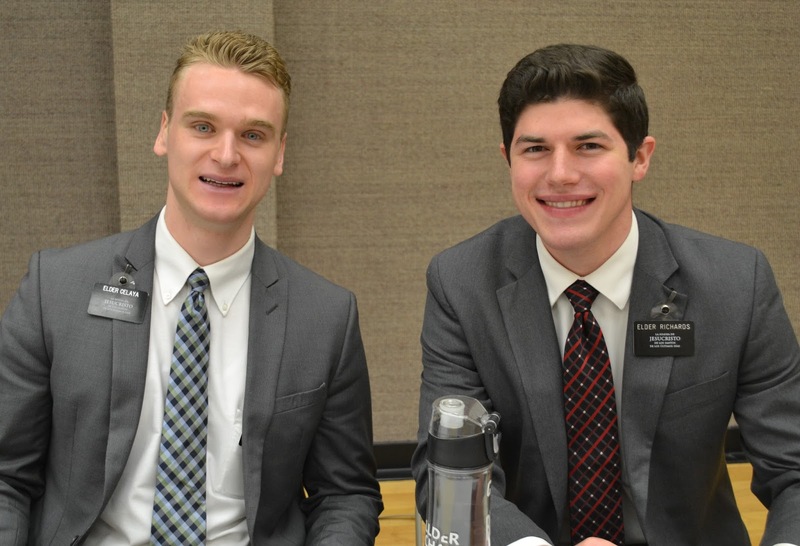 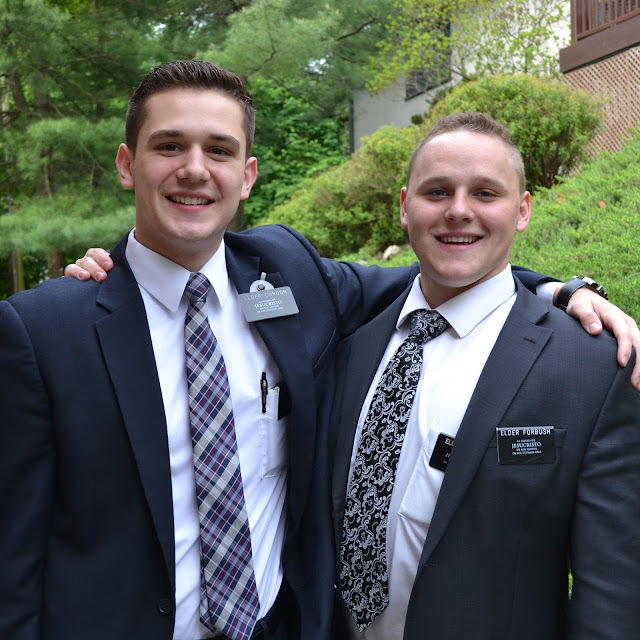 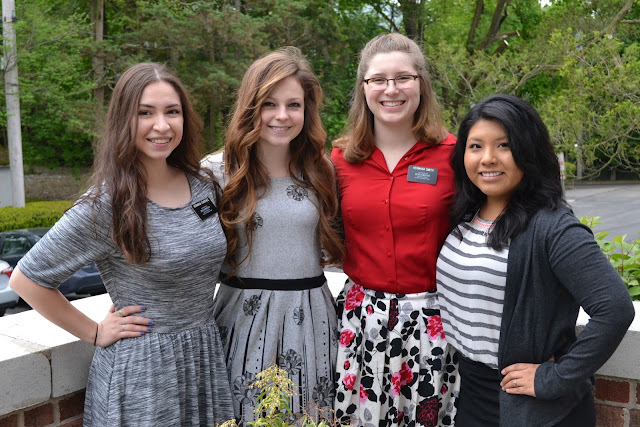 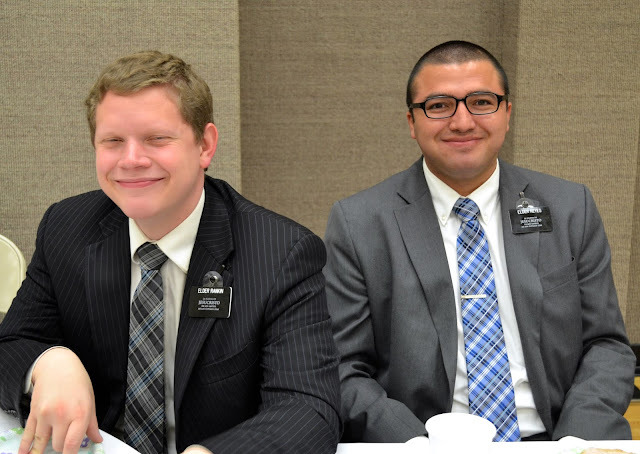 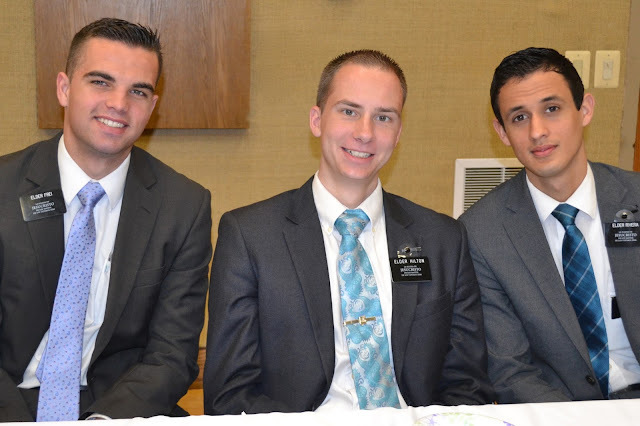 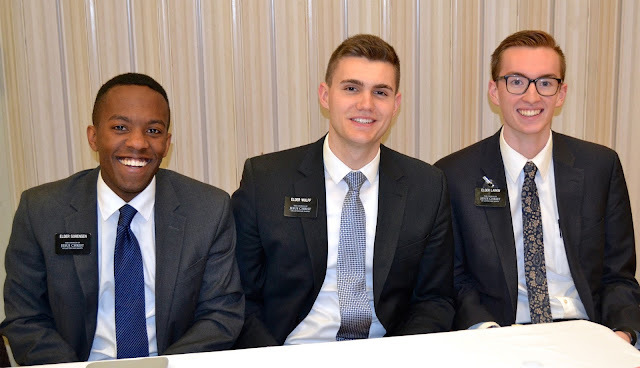 They are excellent, hard working missionaries and great examples in the mission. 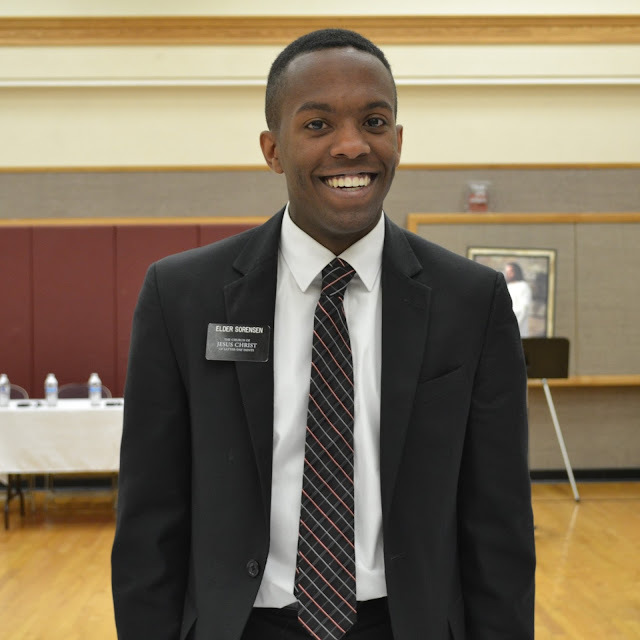 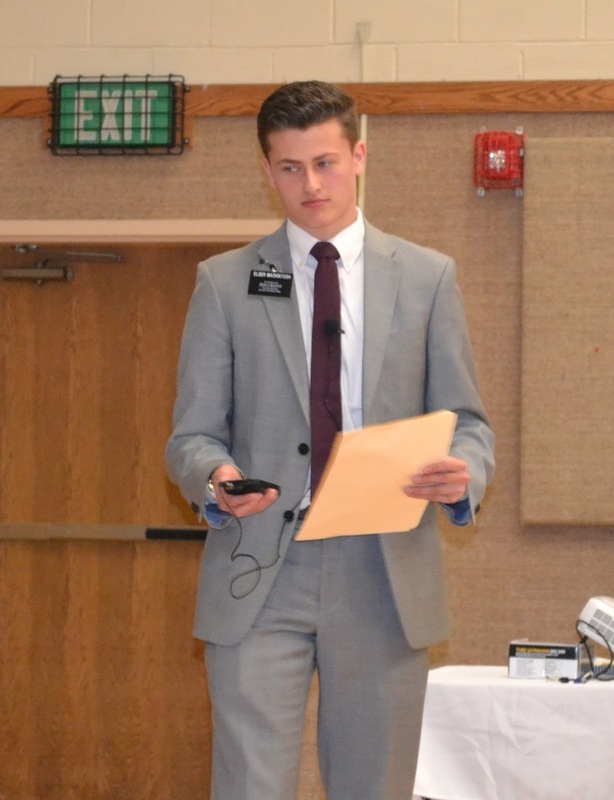 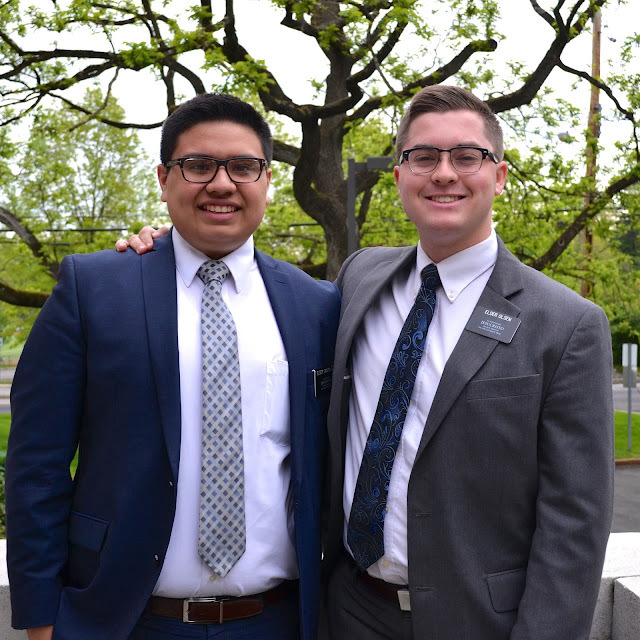 Elder Martinez will be taking over all the medical needs of the mission when Elder Gardner leaves us. 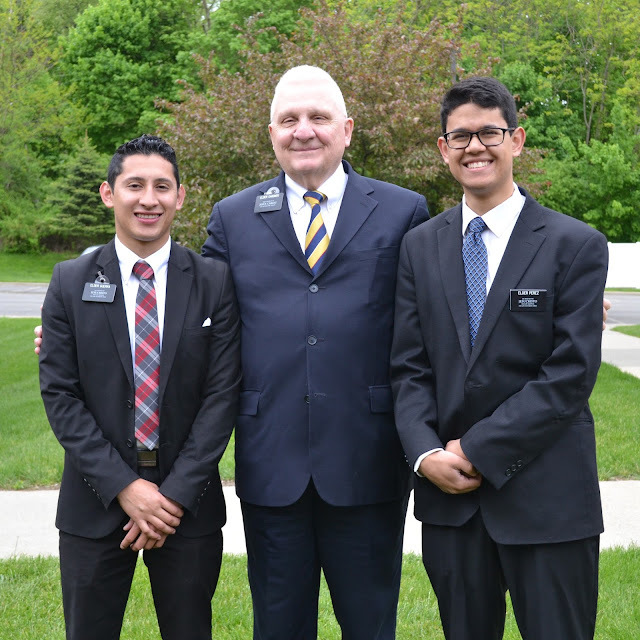 This is a huge blessing to me to have a mission doctor. 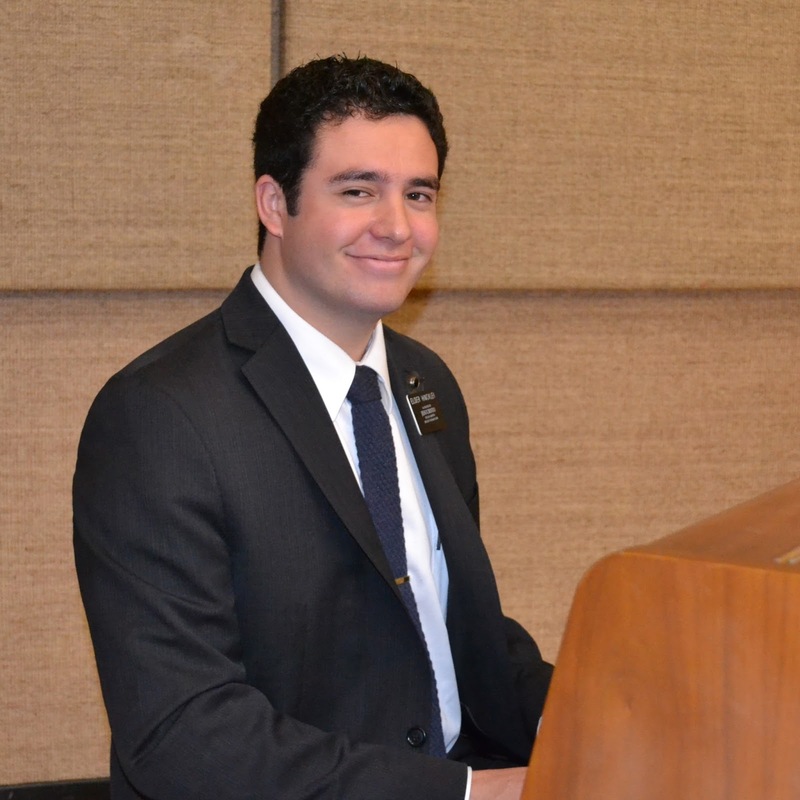 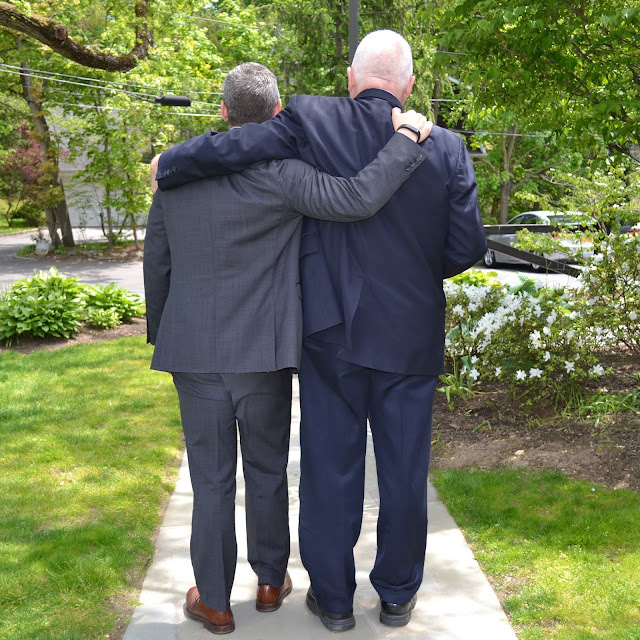 I tell Elder Martinez he is a direct answer to my prayers as I began praying fervently that the Lord would send someone to us to replace Elder Gardner. 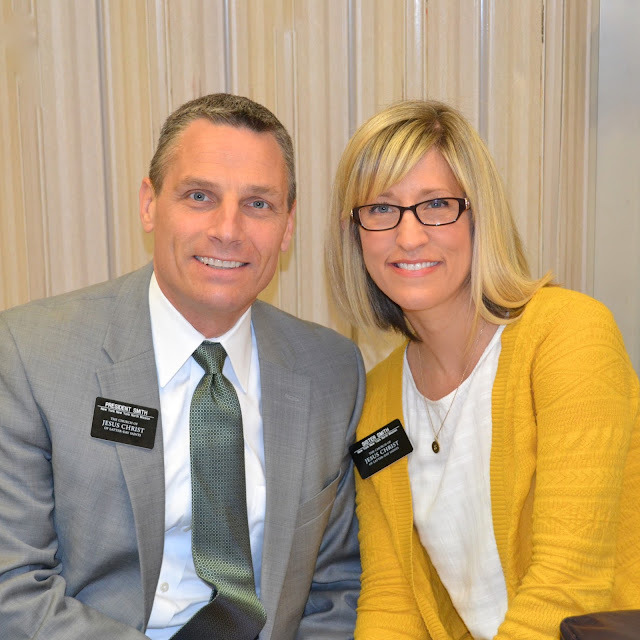 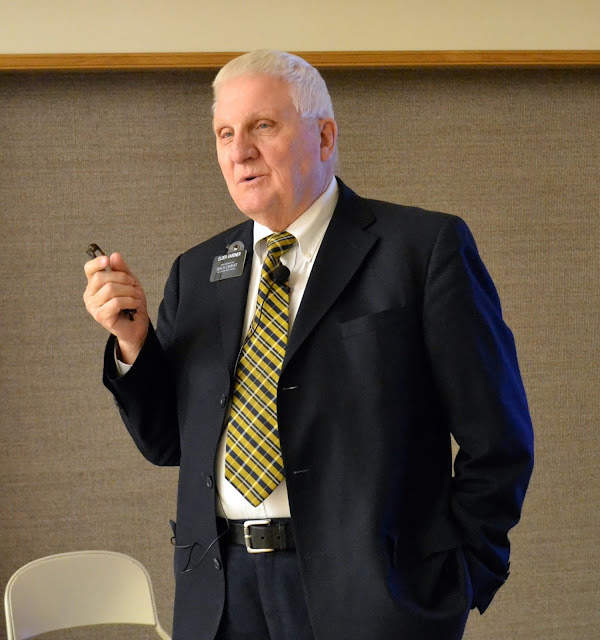 The medical needs can be daunting at times and it is a blessing that I do not have to focus the majority of my time on it, but can spend more time teaching, being with the missionaries and taking care of my family. It also gives me great peace of mind knowing we have an "expert" who also loves the missionaries and is fully vested in helping them get the best medical care available. 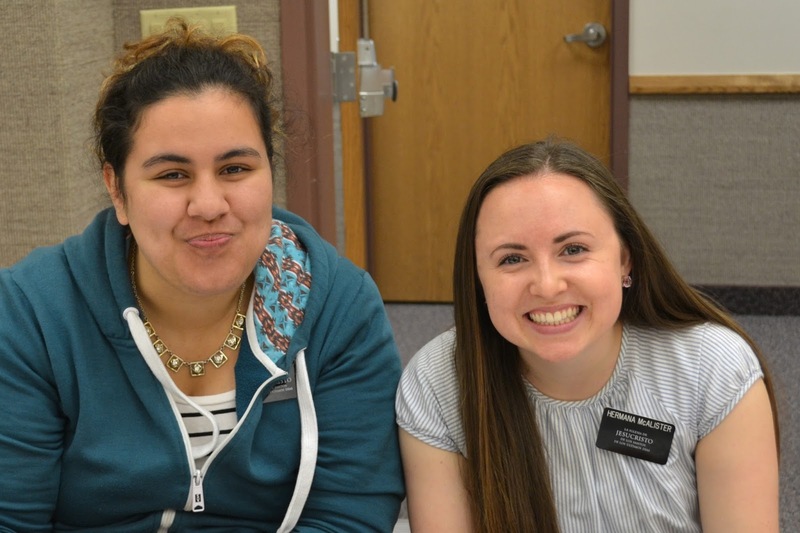 Special Shoutout to these two awesome office Elders that arrived early to each zone conference, set things up, helped with breakfast, delivered mail, did whatever was needed and always asked me "What else can we do to help you Sister Smith?" 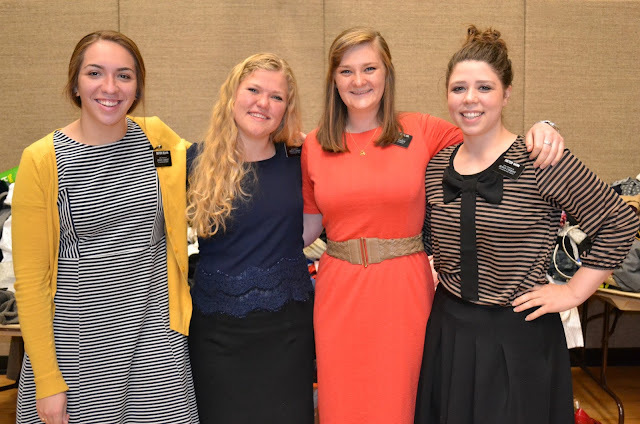 I sure love and appreciate them. 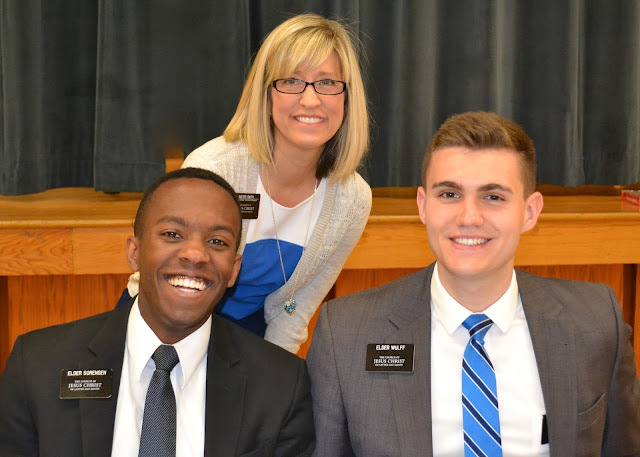 On top of their office duties they are great teachers and spend as much time as possible working in their area. 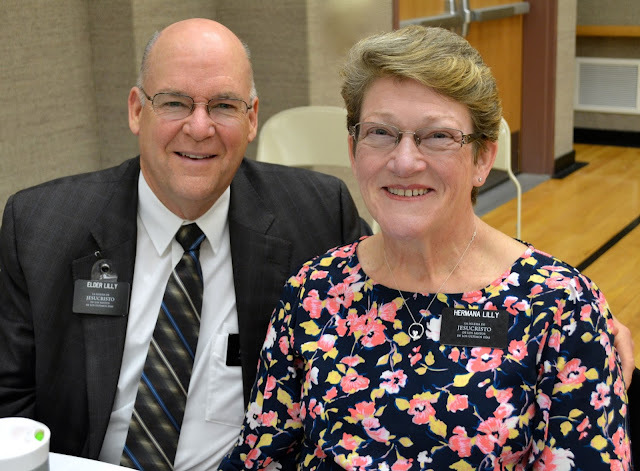 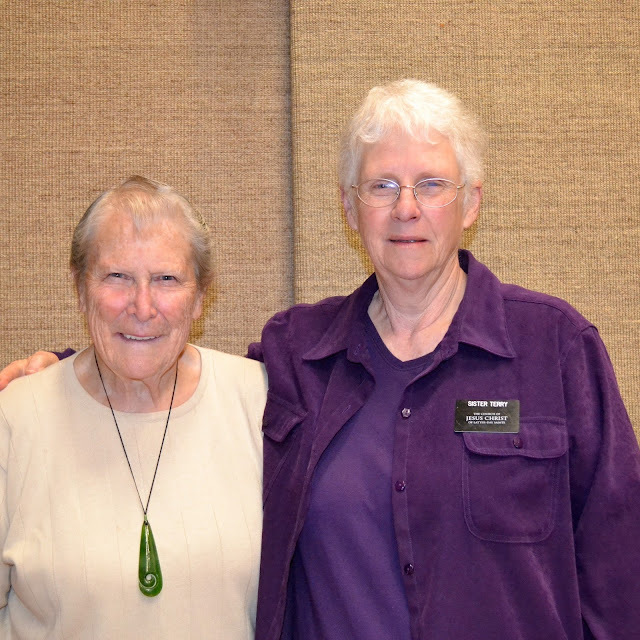 Elder and Sister Lilly, who serve in the NYNY South mission attended all 6 Zone Conferences and gave an excellent training on using Family History work in all aspects of missionary work. We loved getting to know them and have officially adopted them into the NYNYN mission! 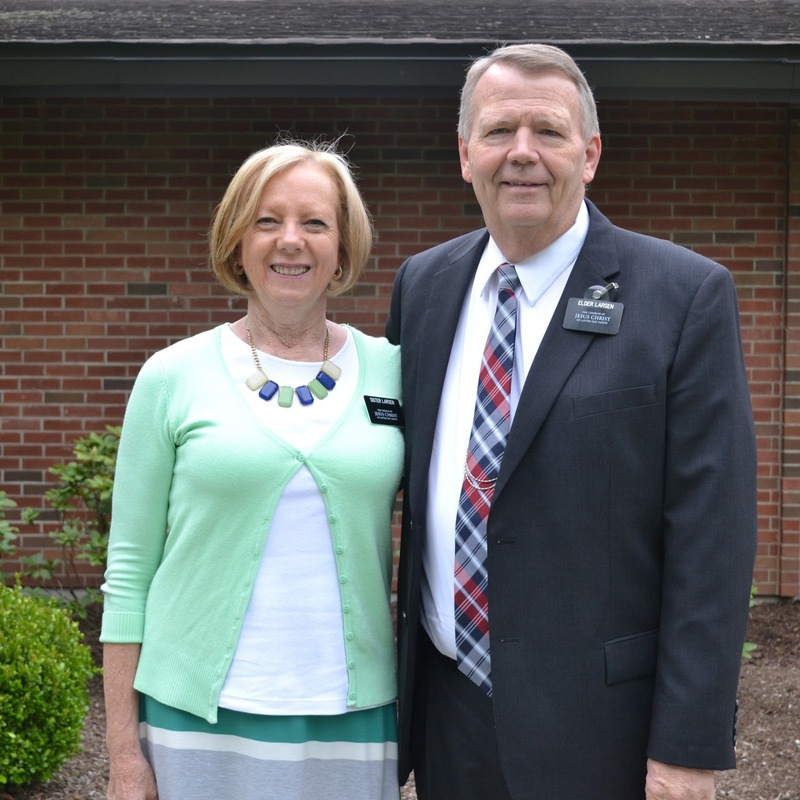 We loved having President and Sister Stauffer join us before they head out to preside over the Peru, Lima West Mission in July.